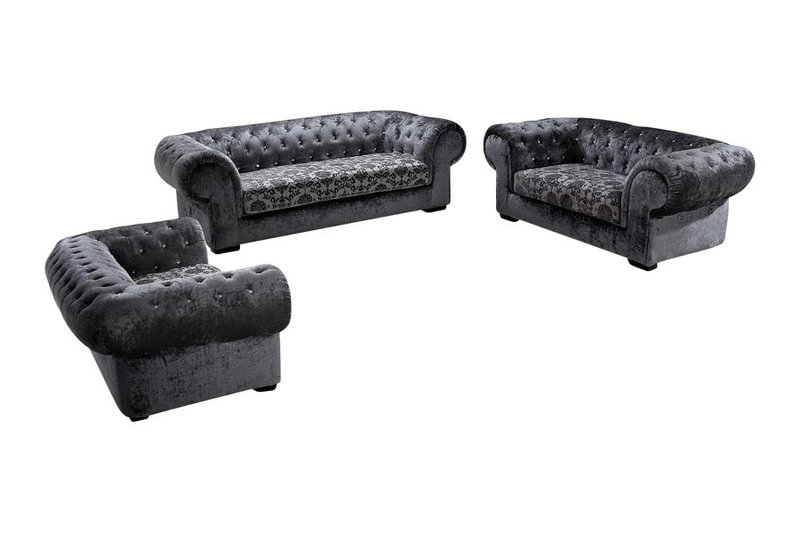 View our beautiful metropolitan furniture collections you can rent out for your events. 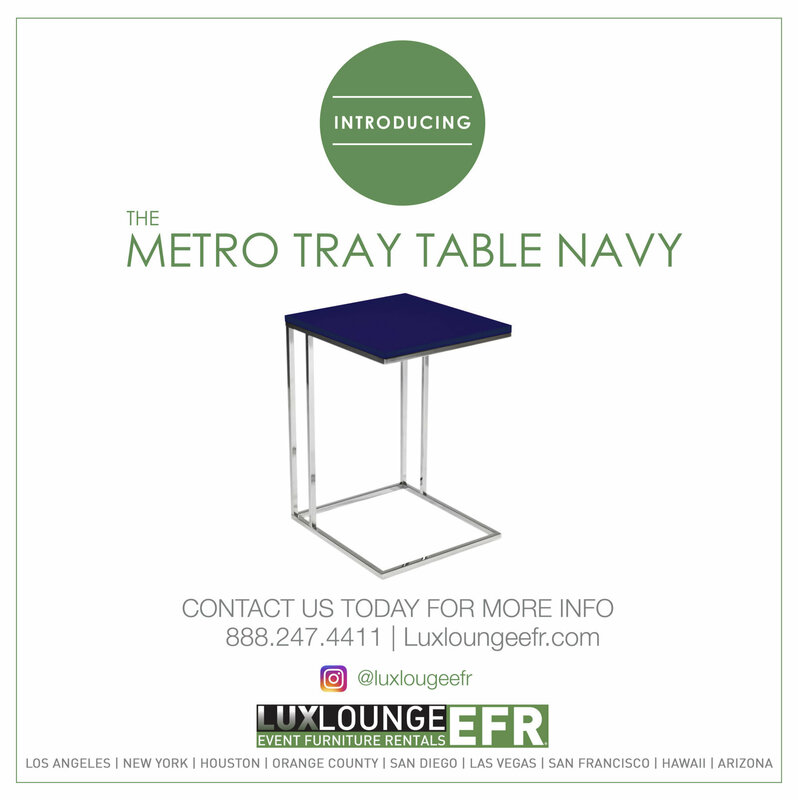 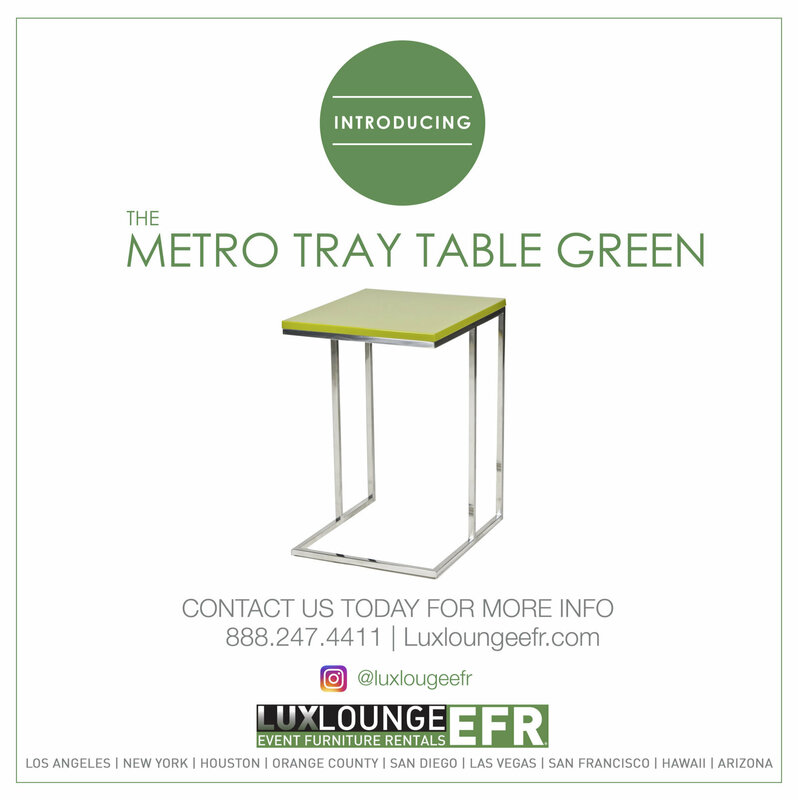 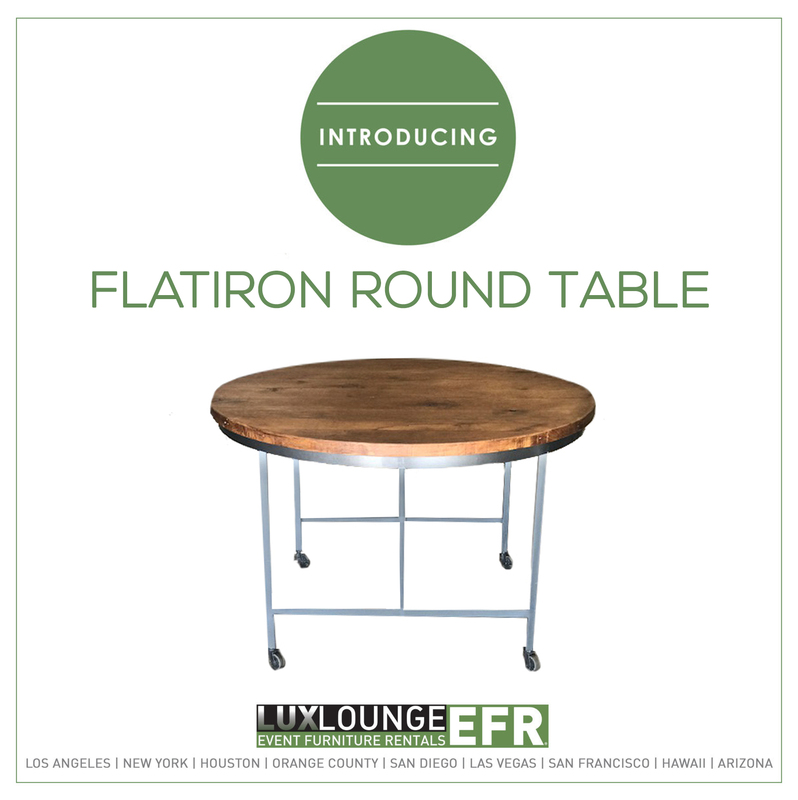 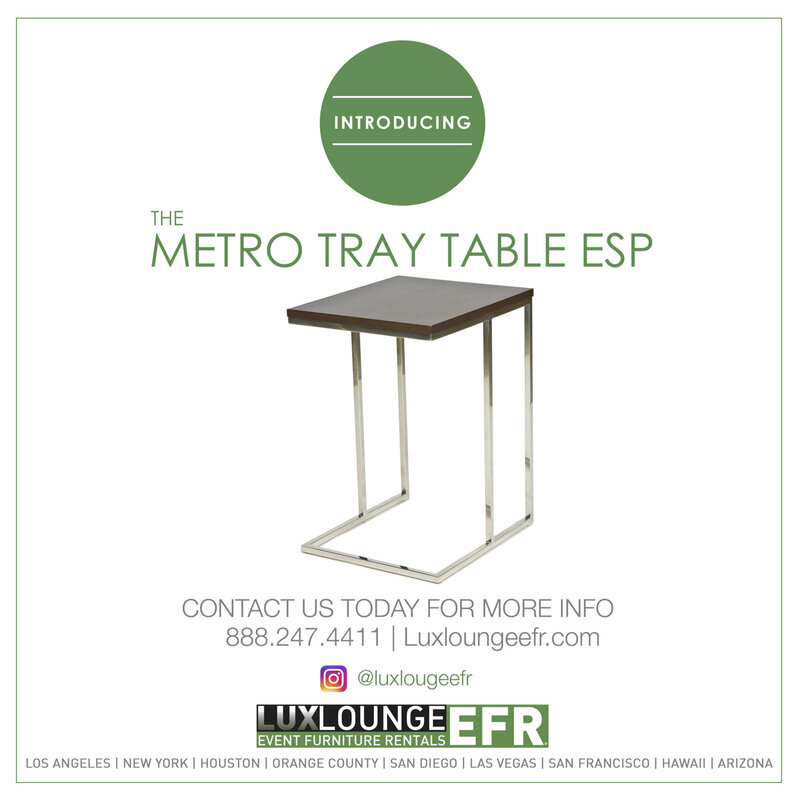 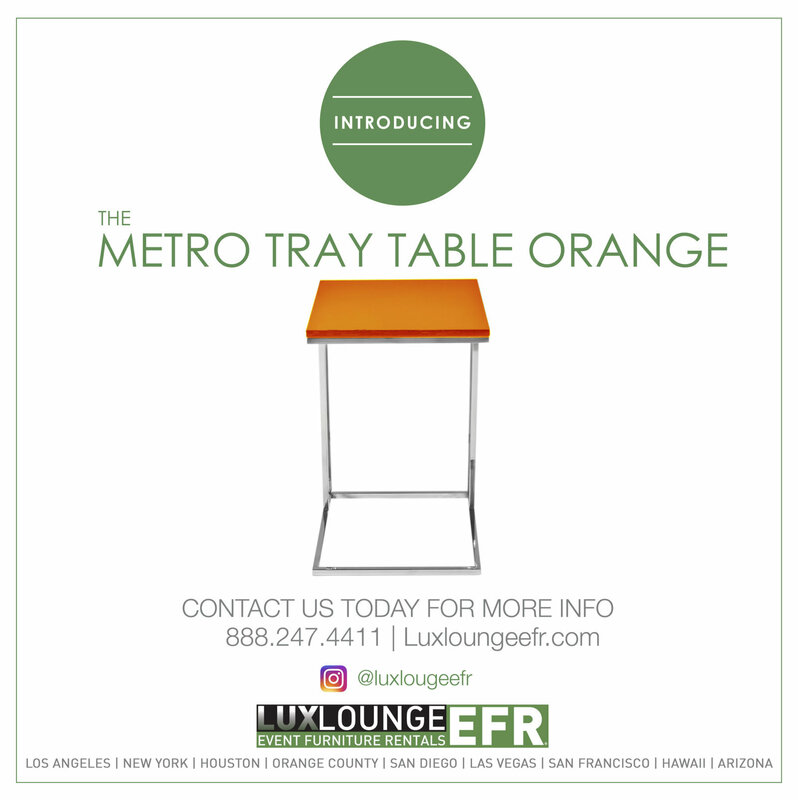 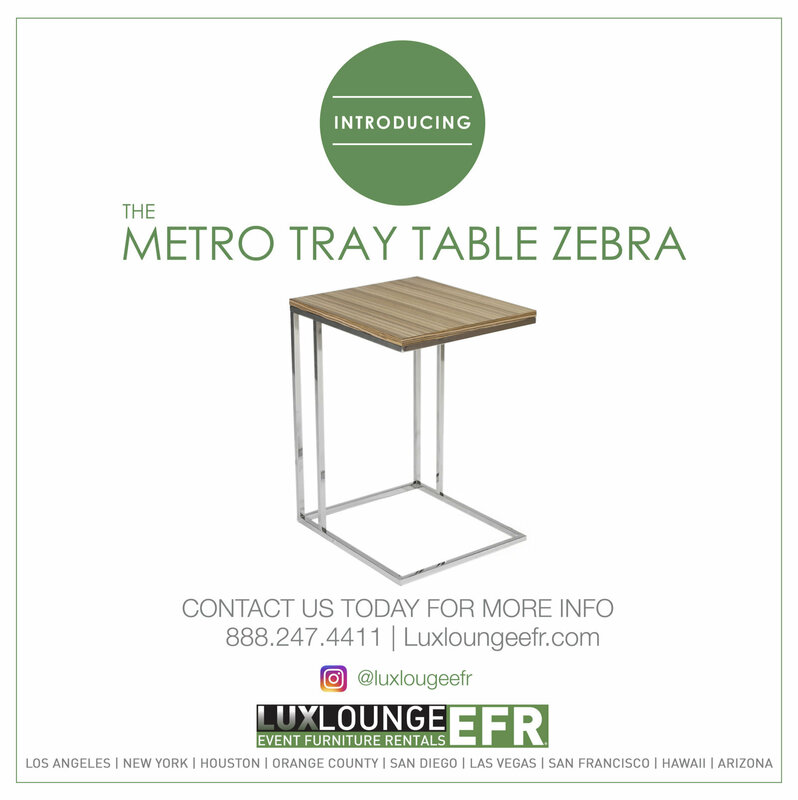 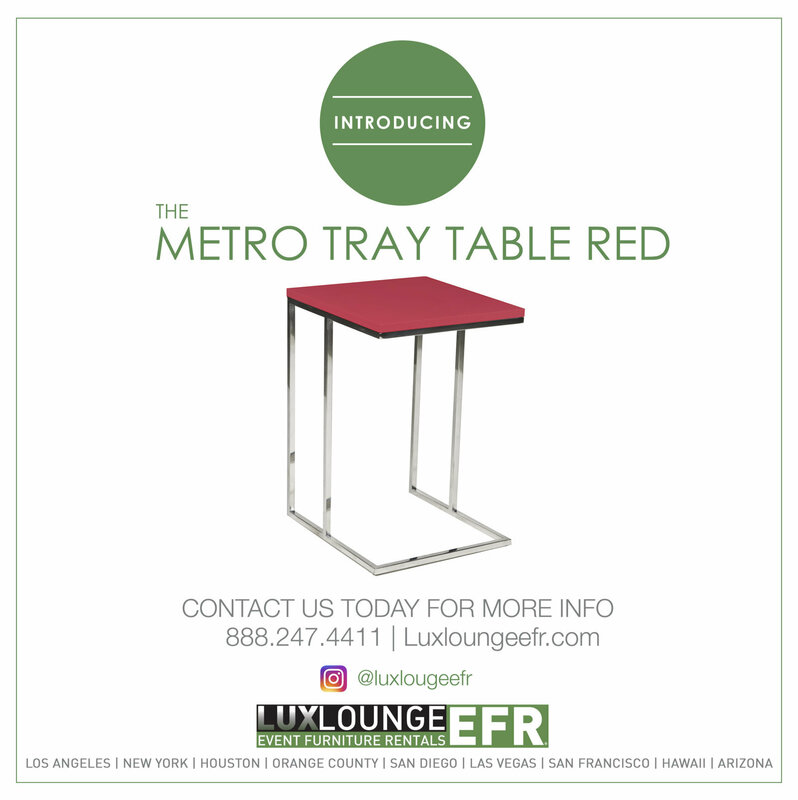 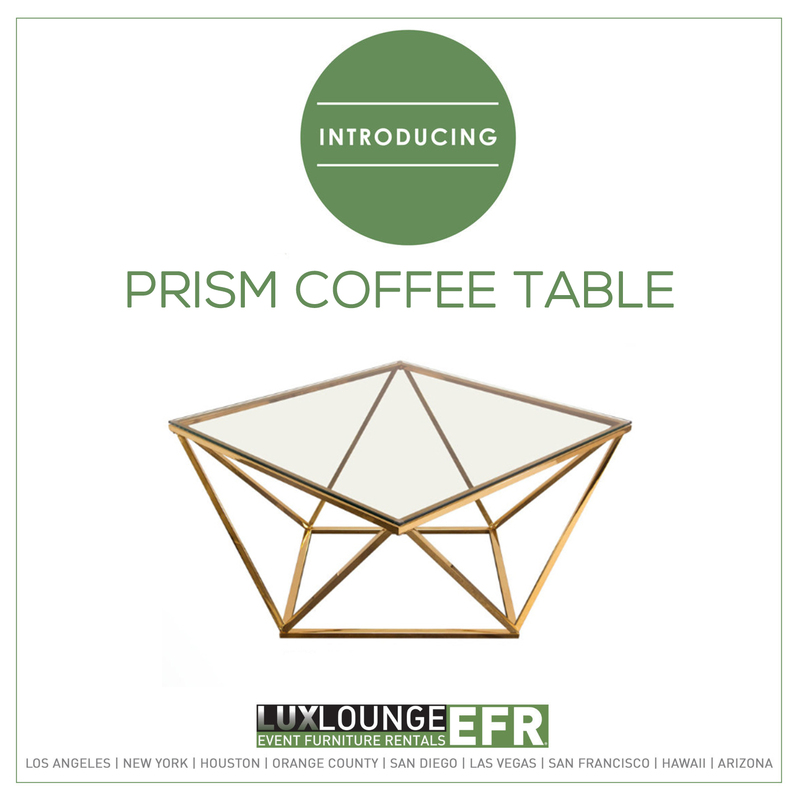 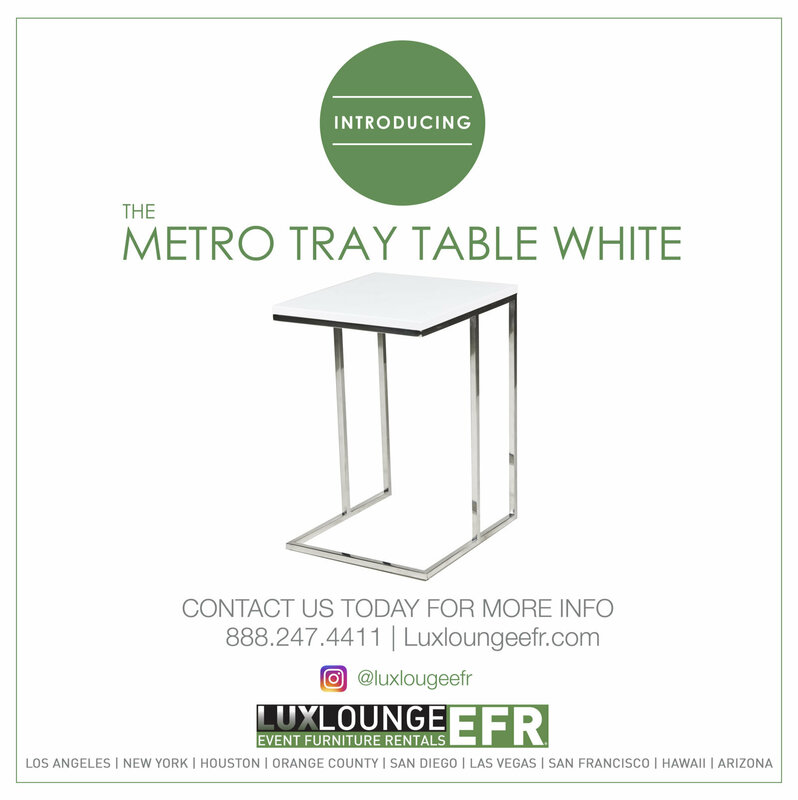 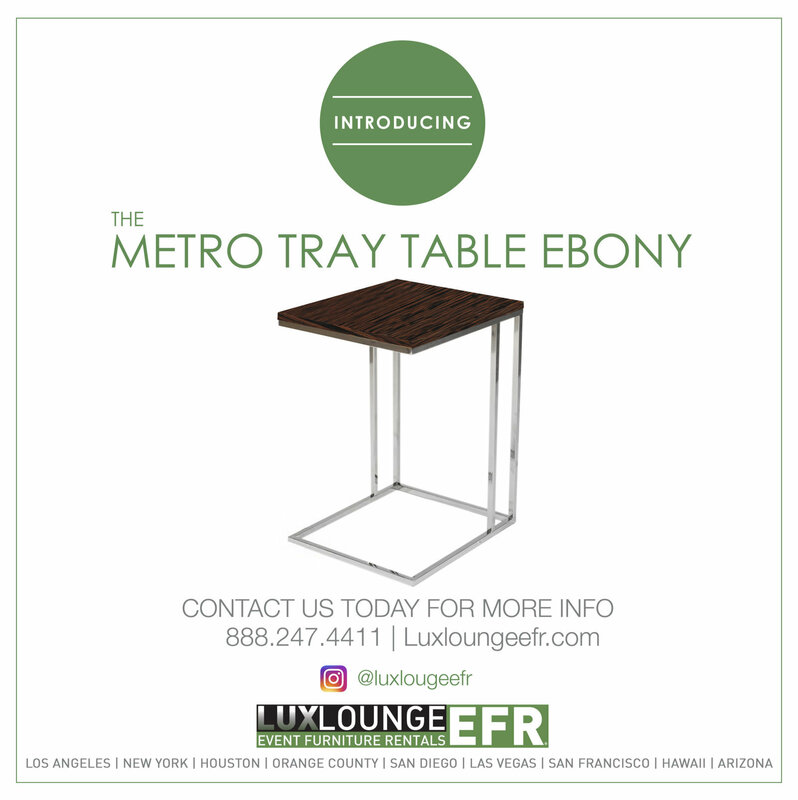 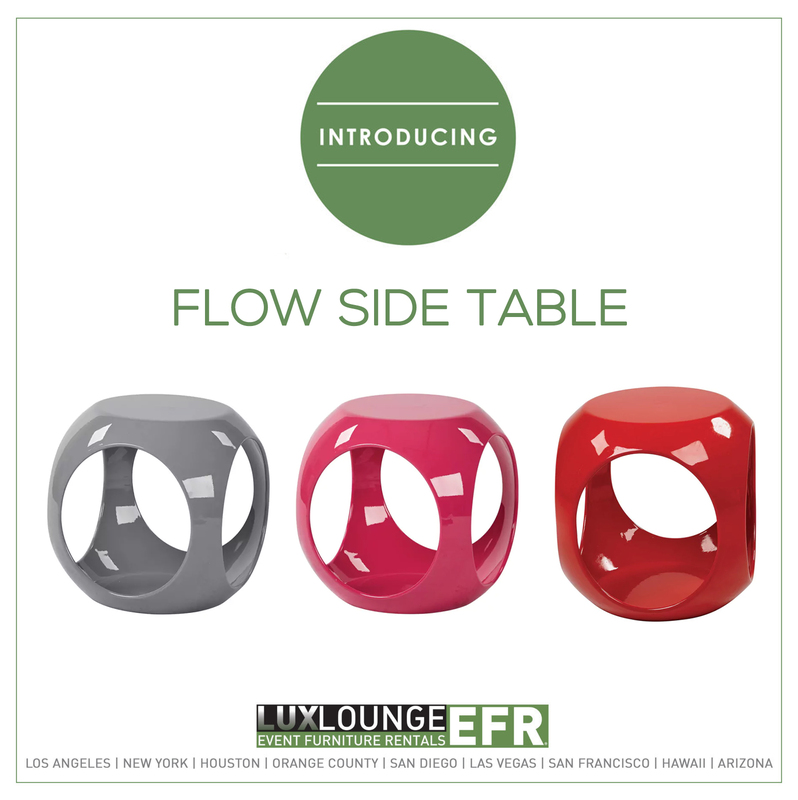 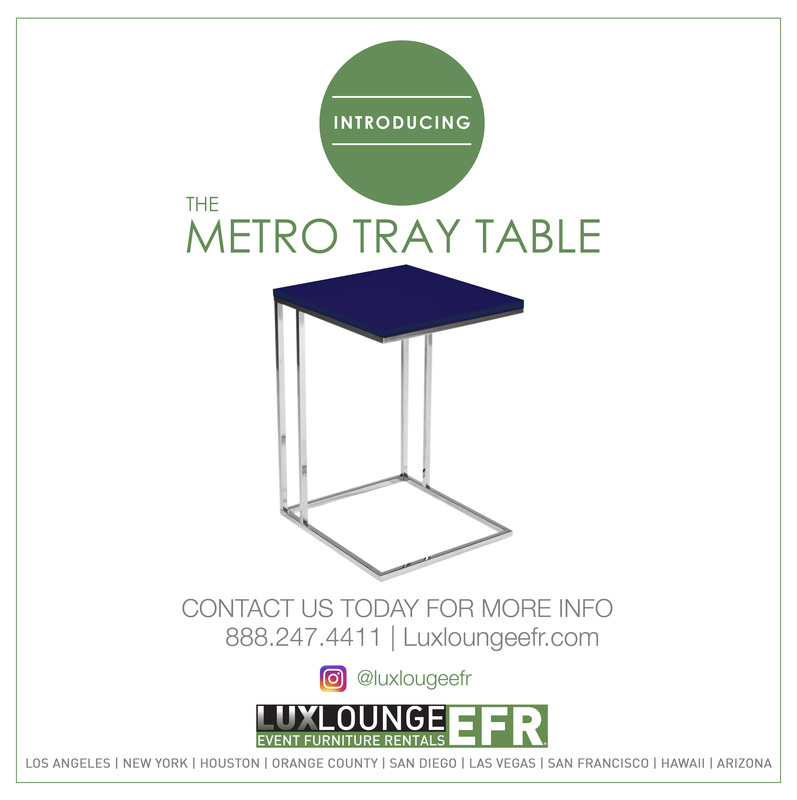 The trendy, chic Metropolitan collection is full of modern furniture pieces that are simply perfect for an active event, parties, indoor festivals and more. 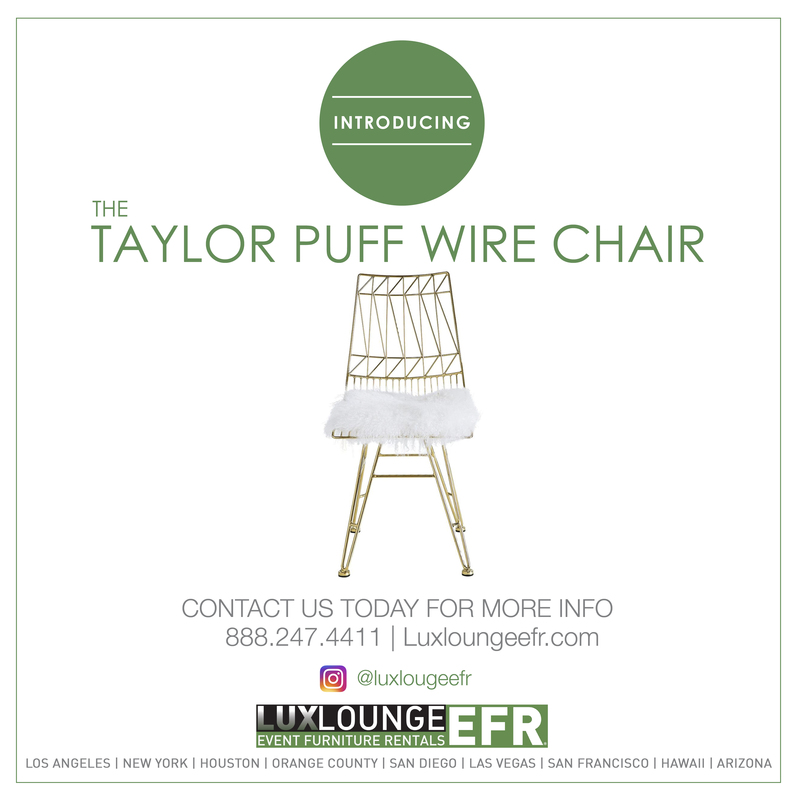 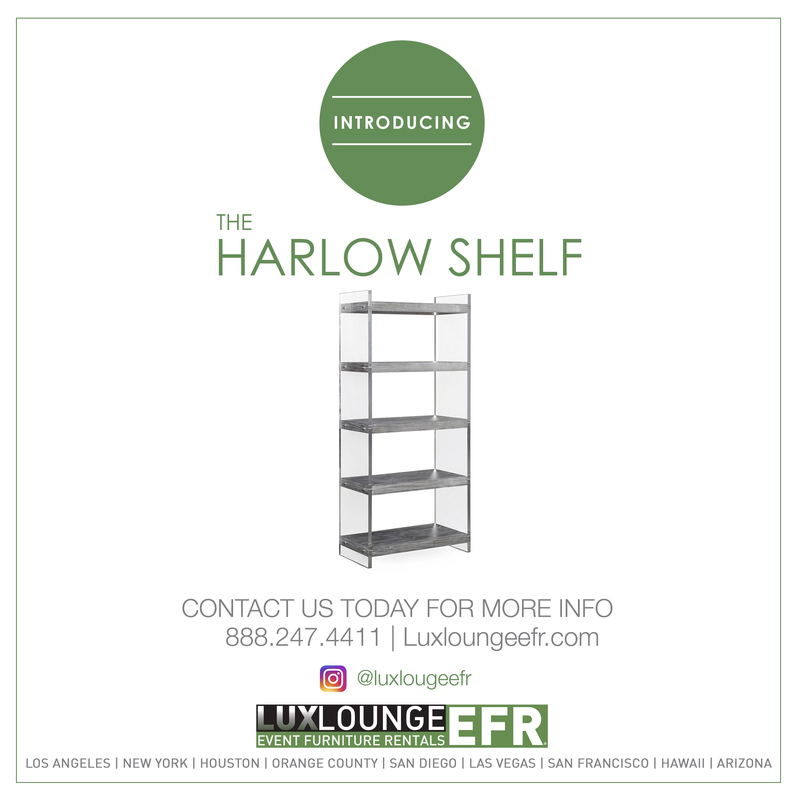 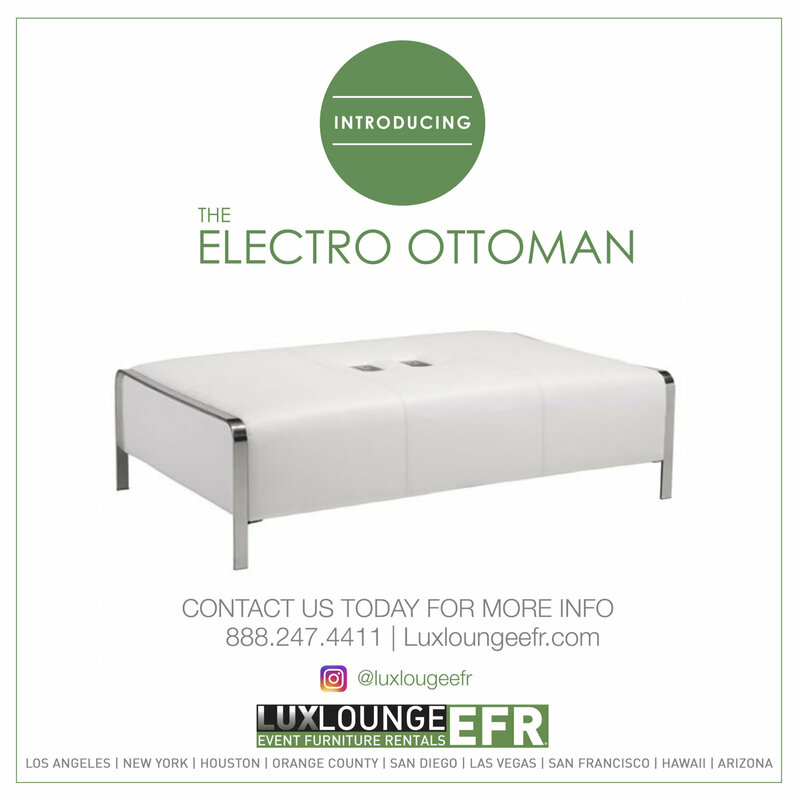 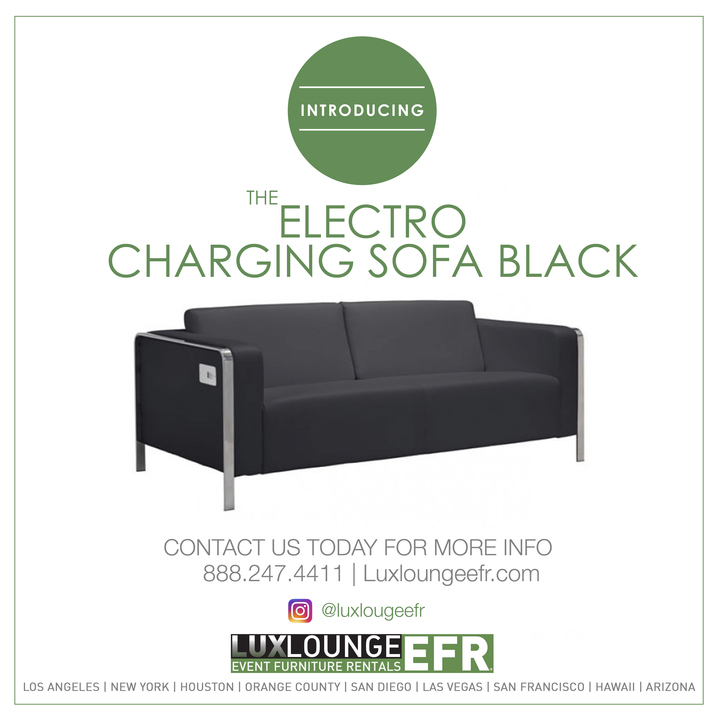 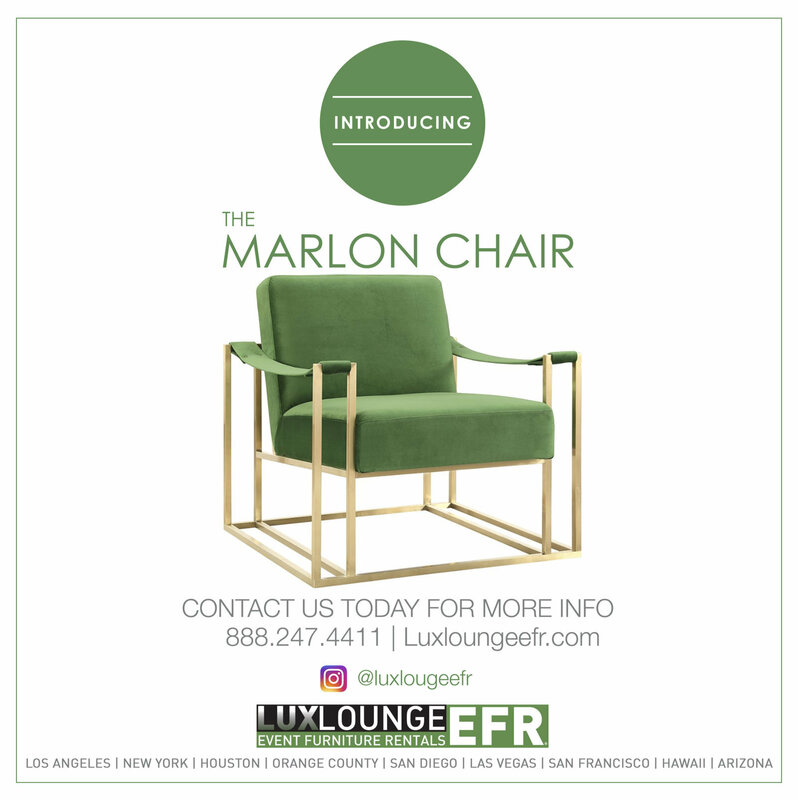 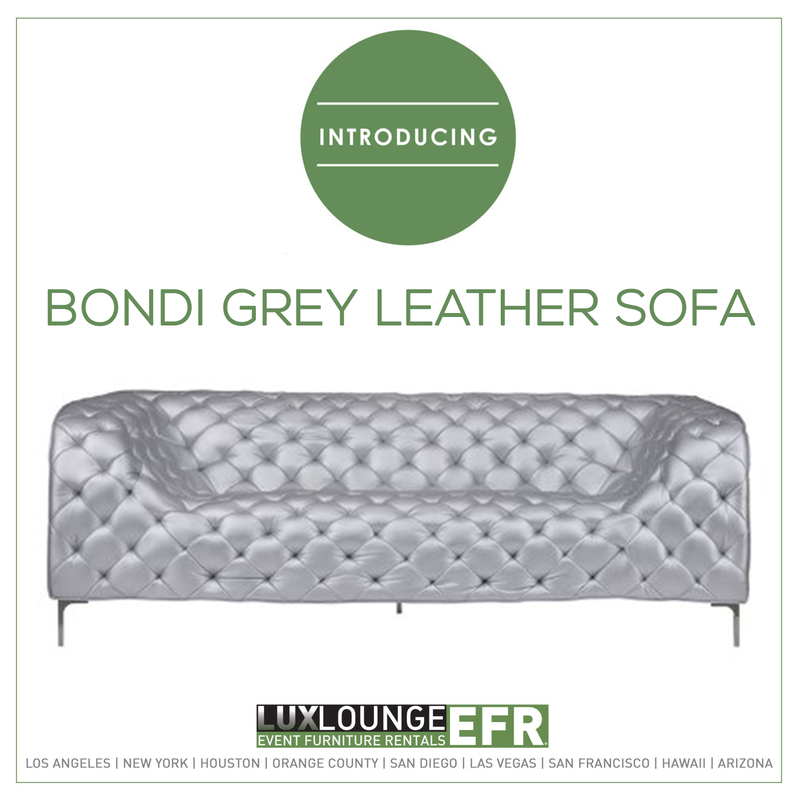 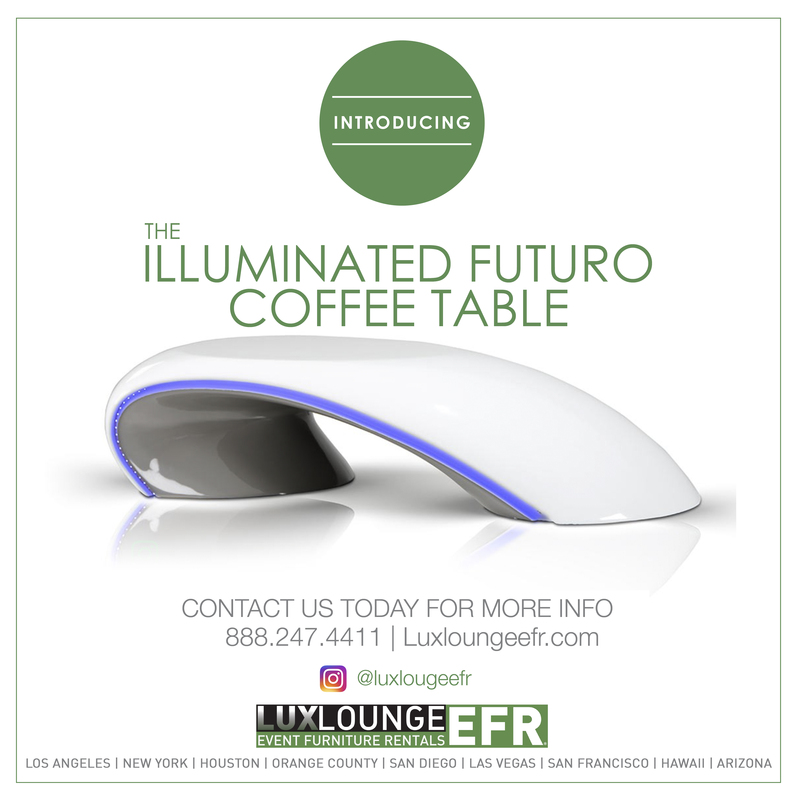 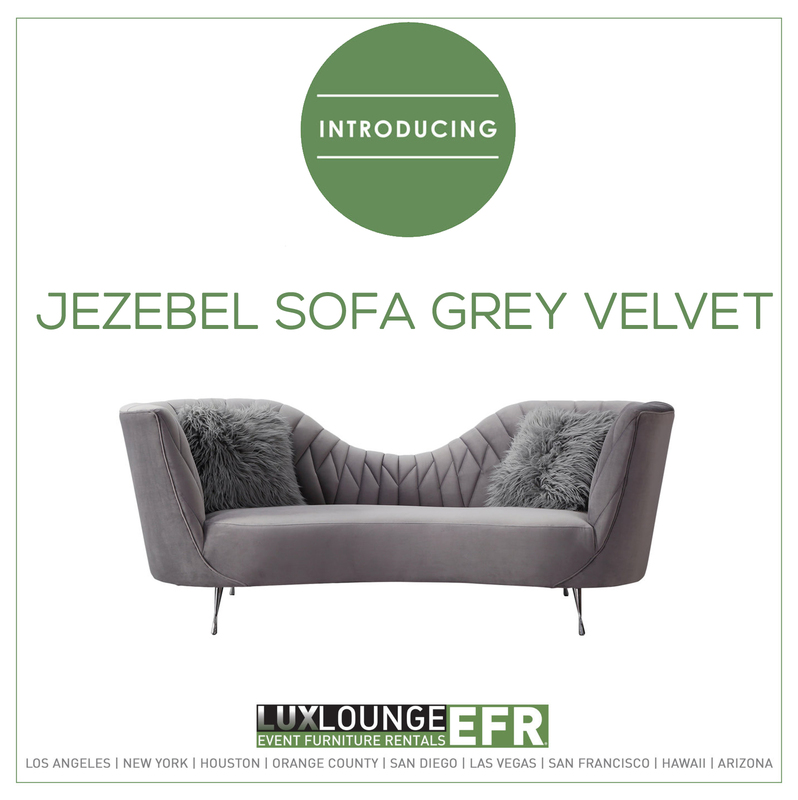 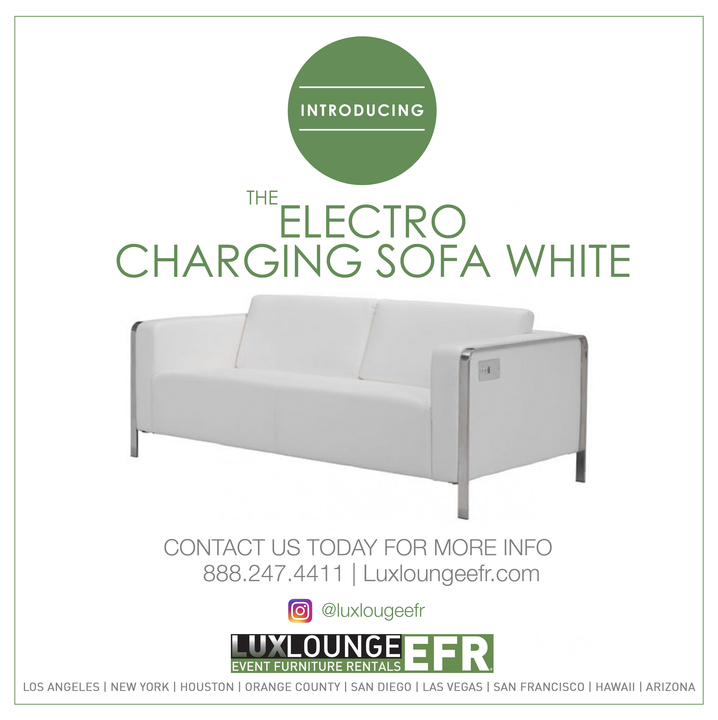 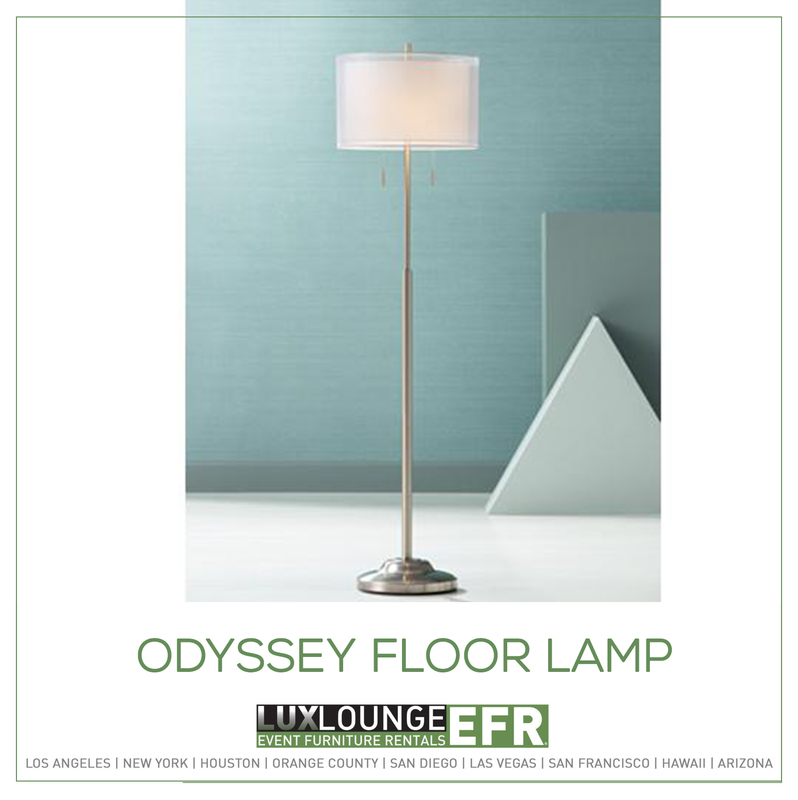 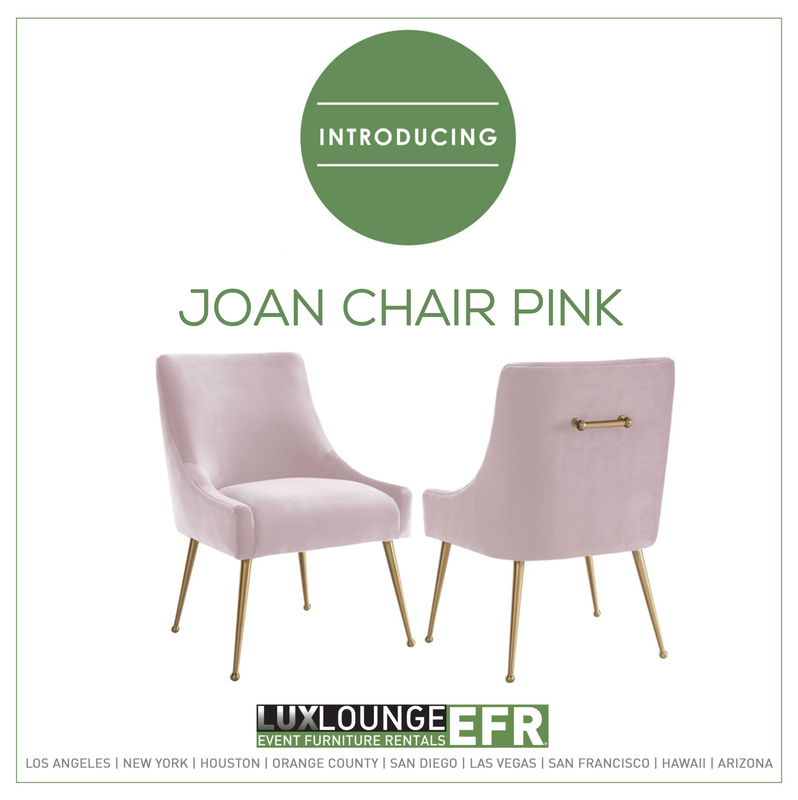 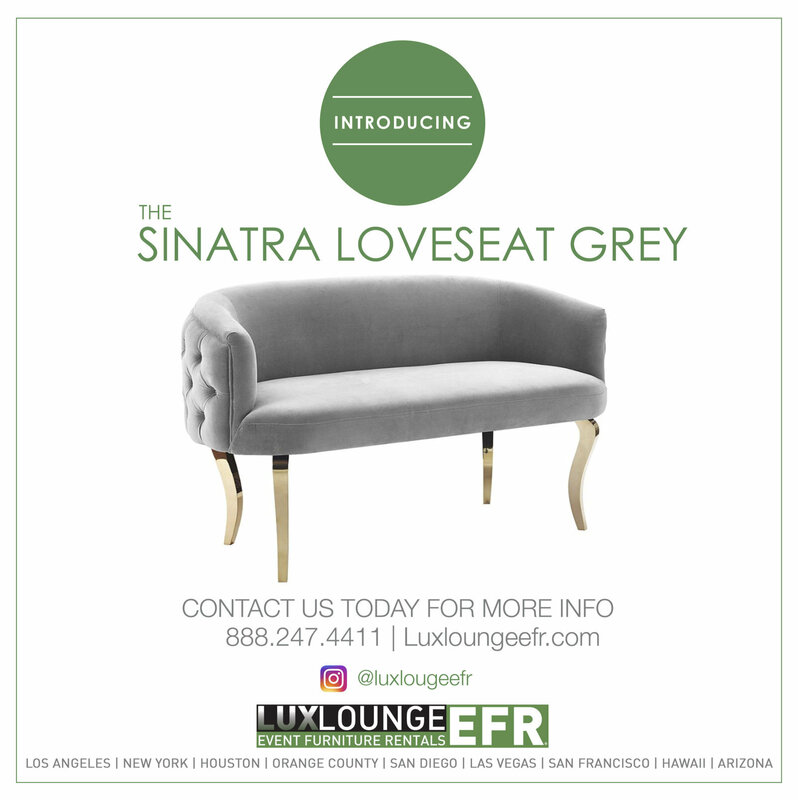 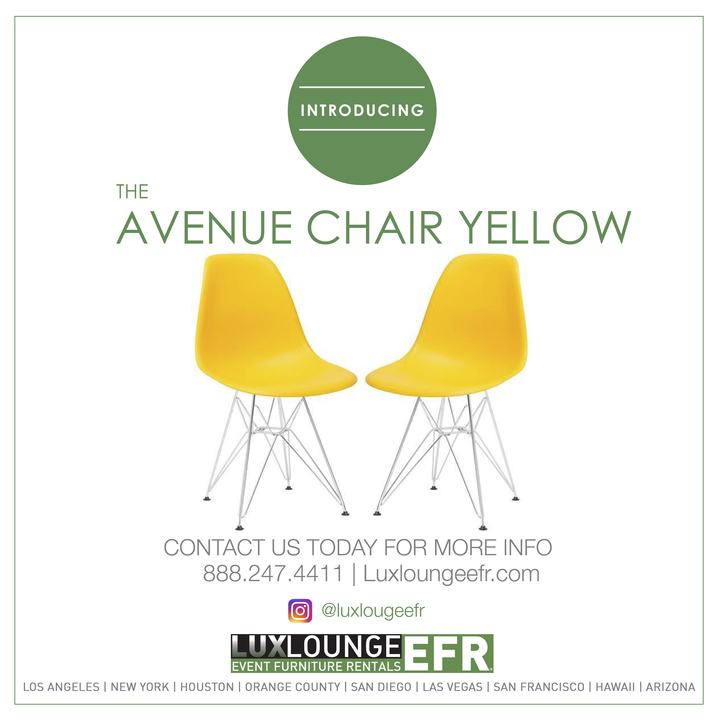 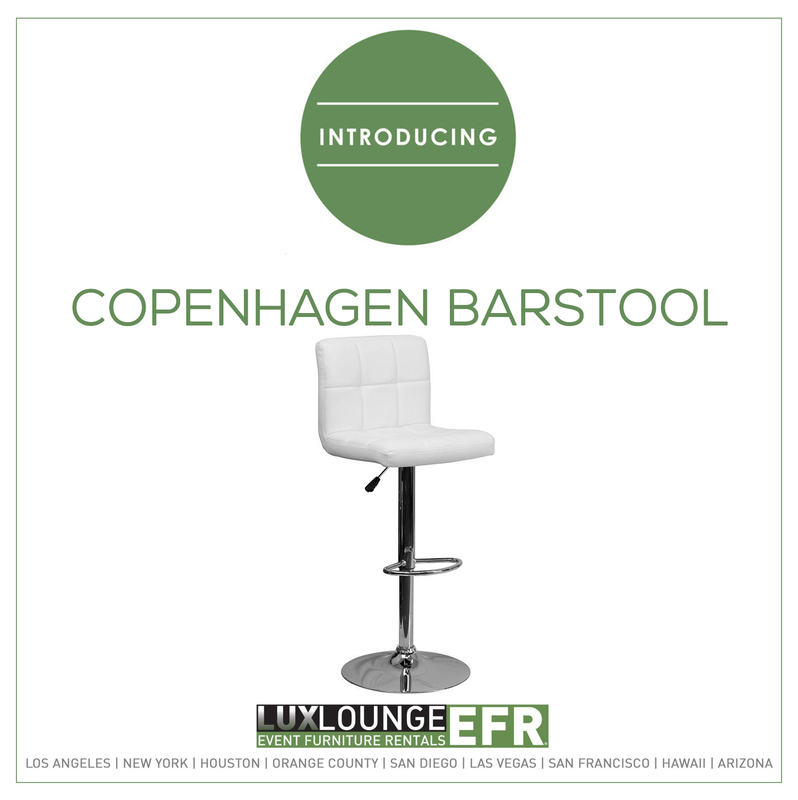 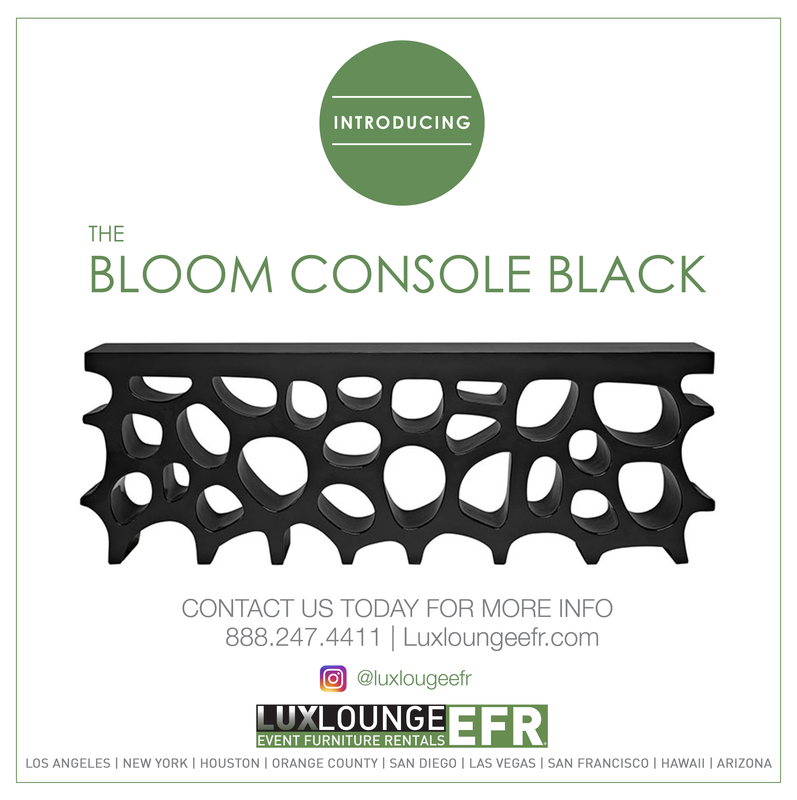 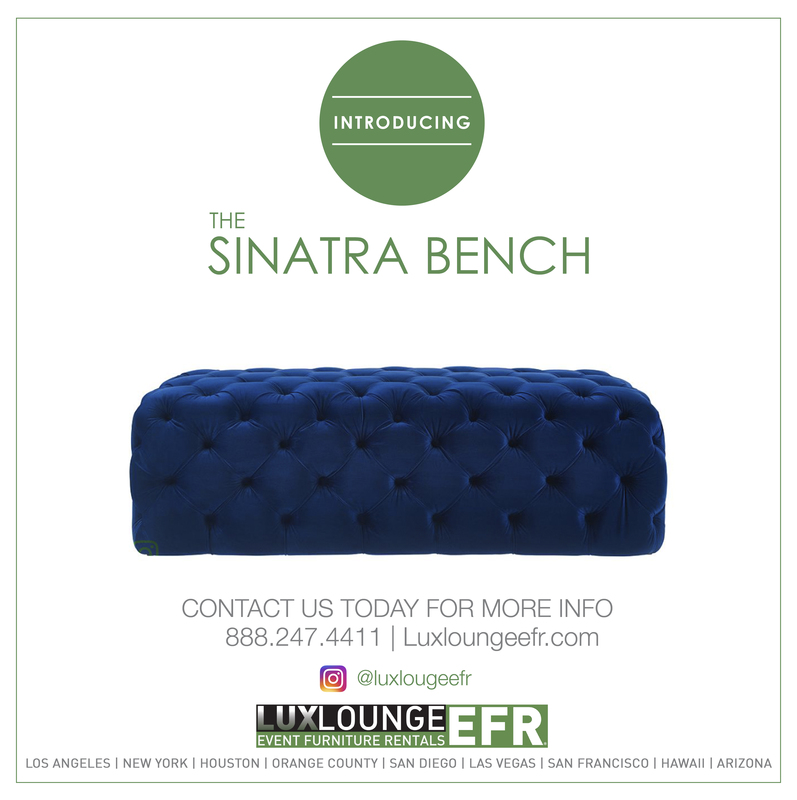 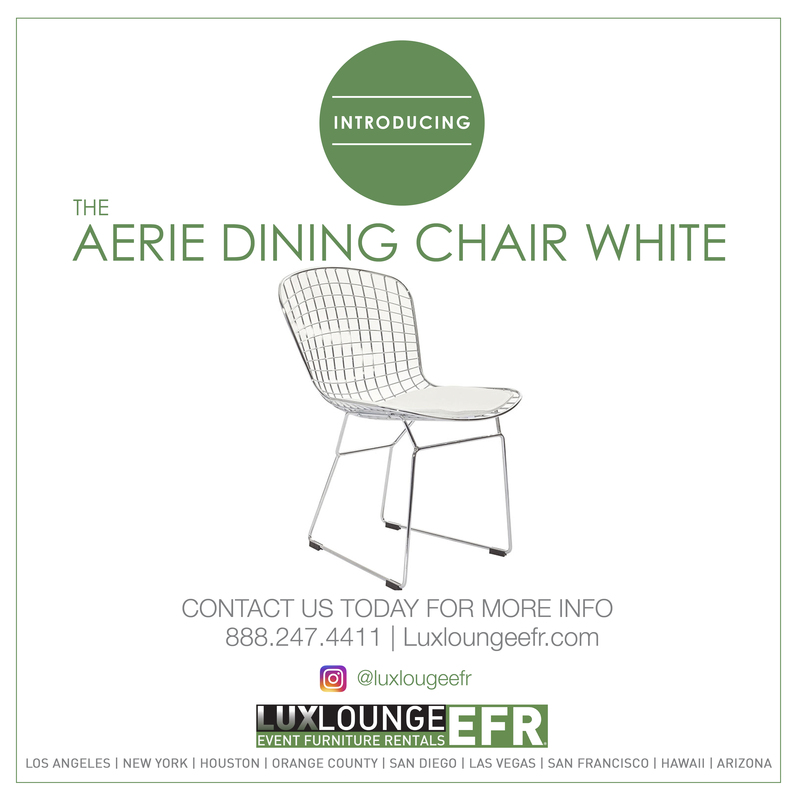 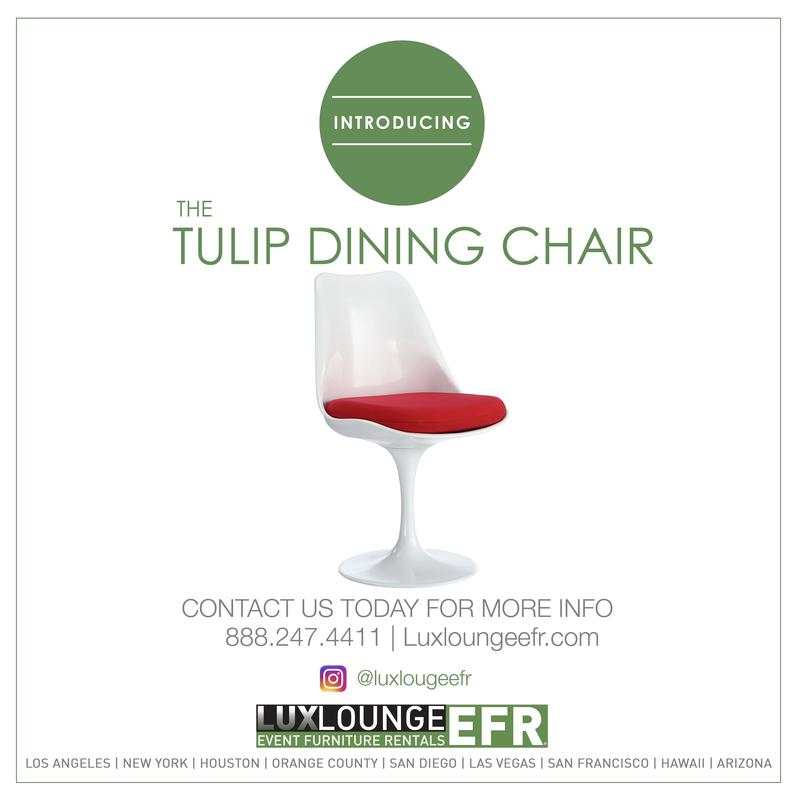 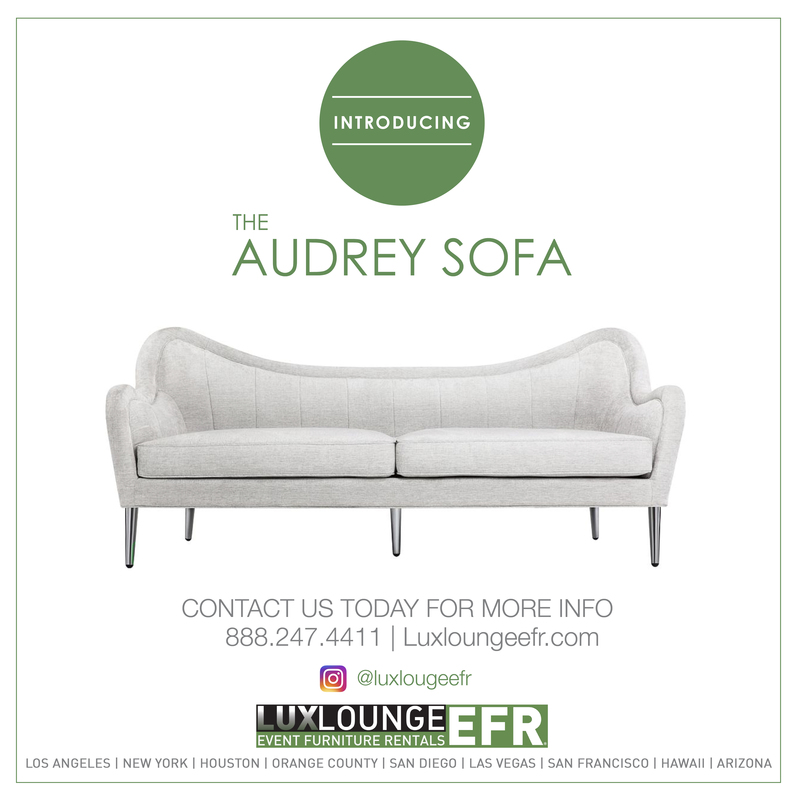 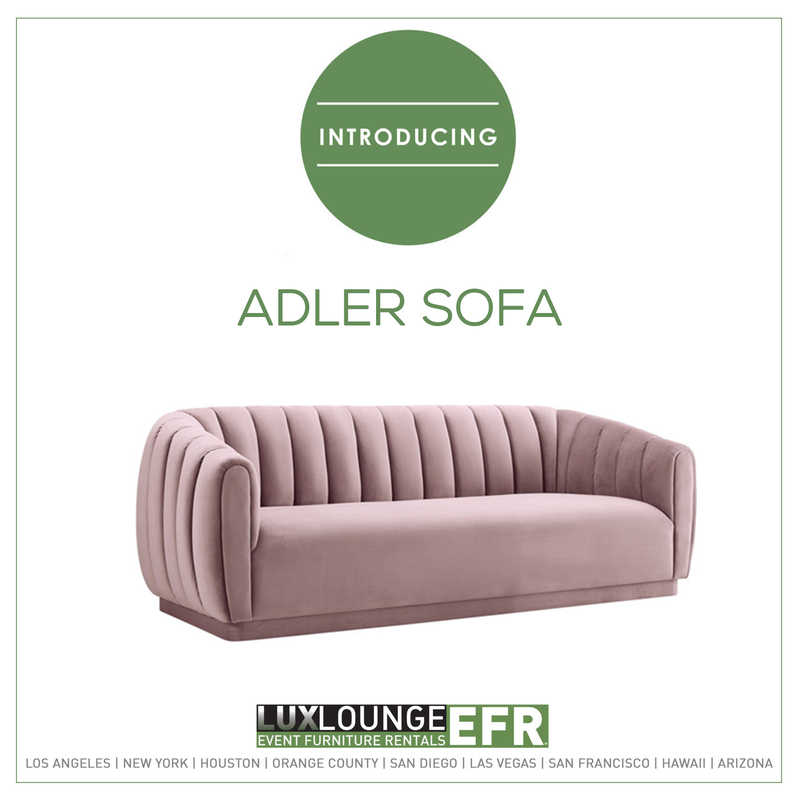 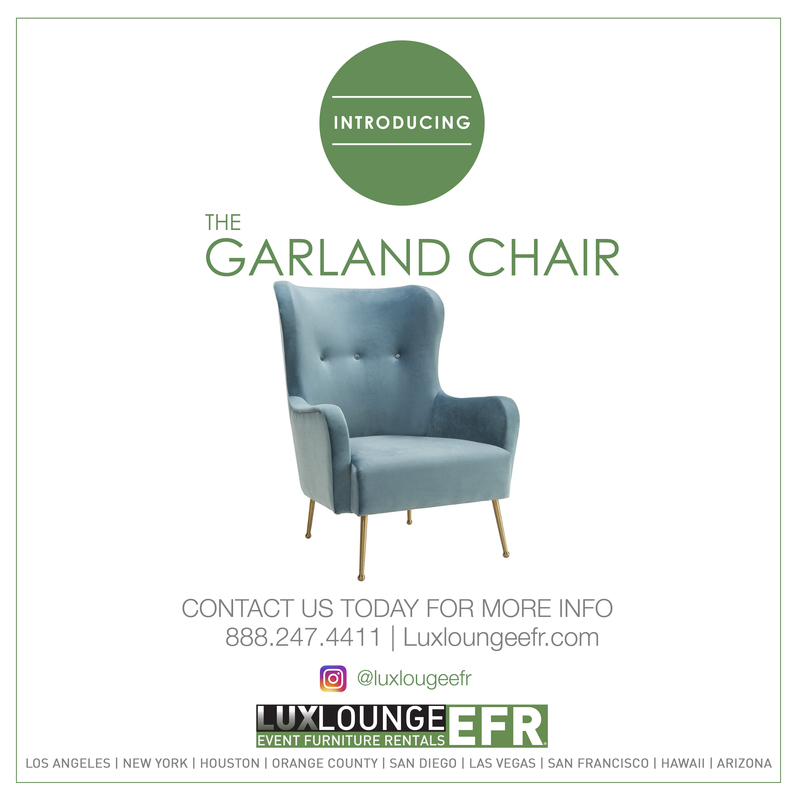 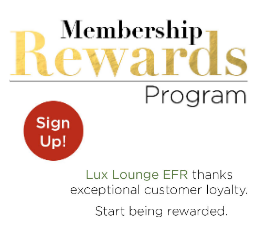 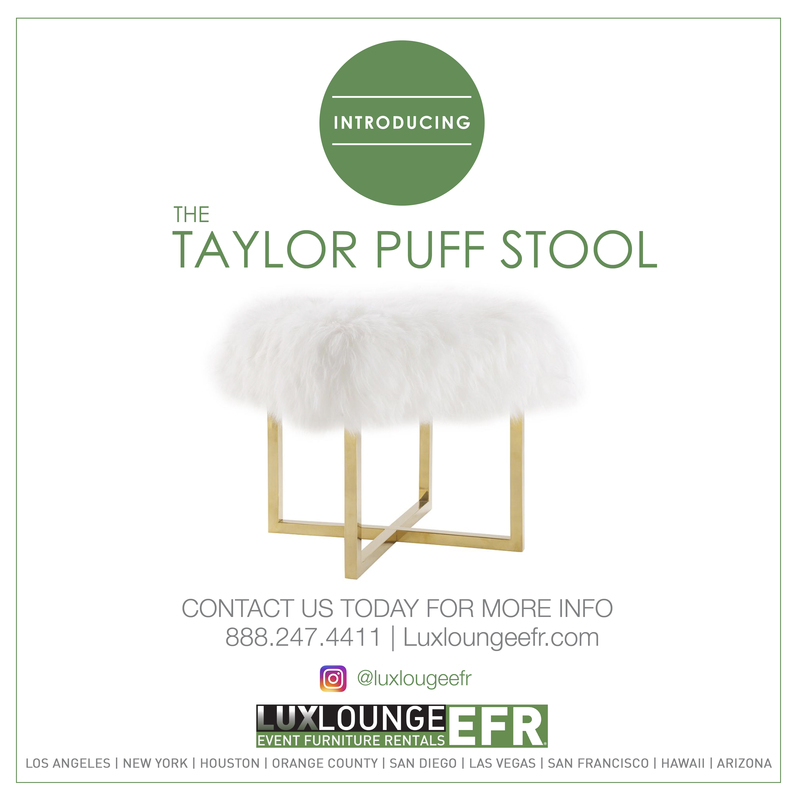 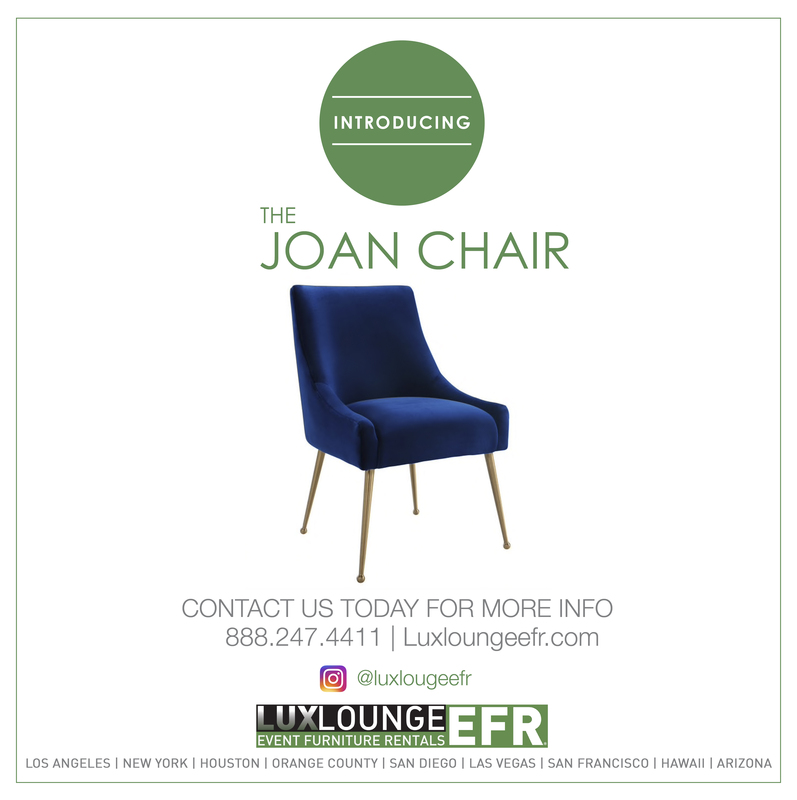 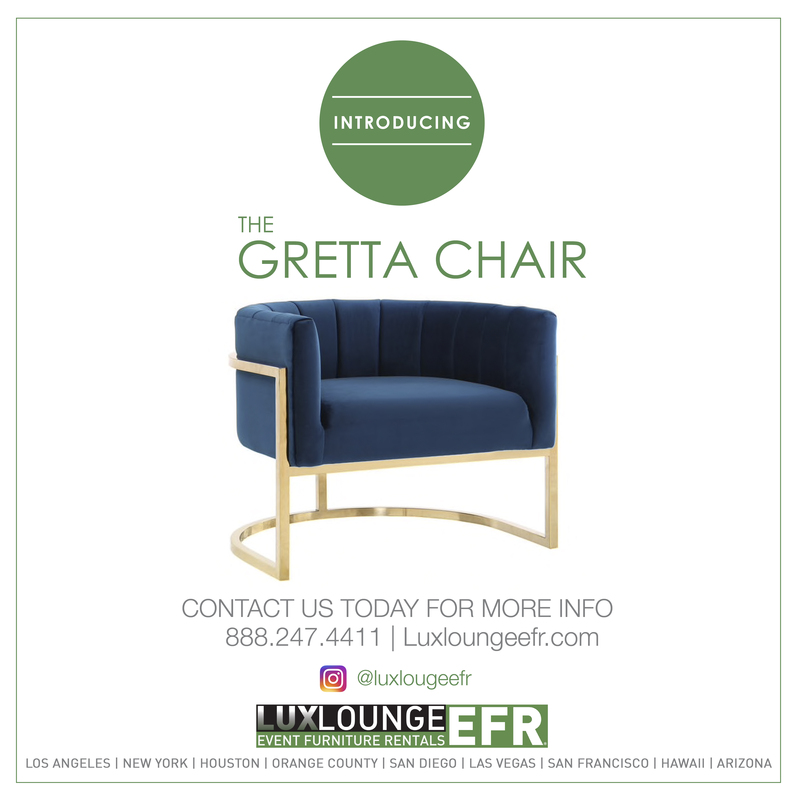 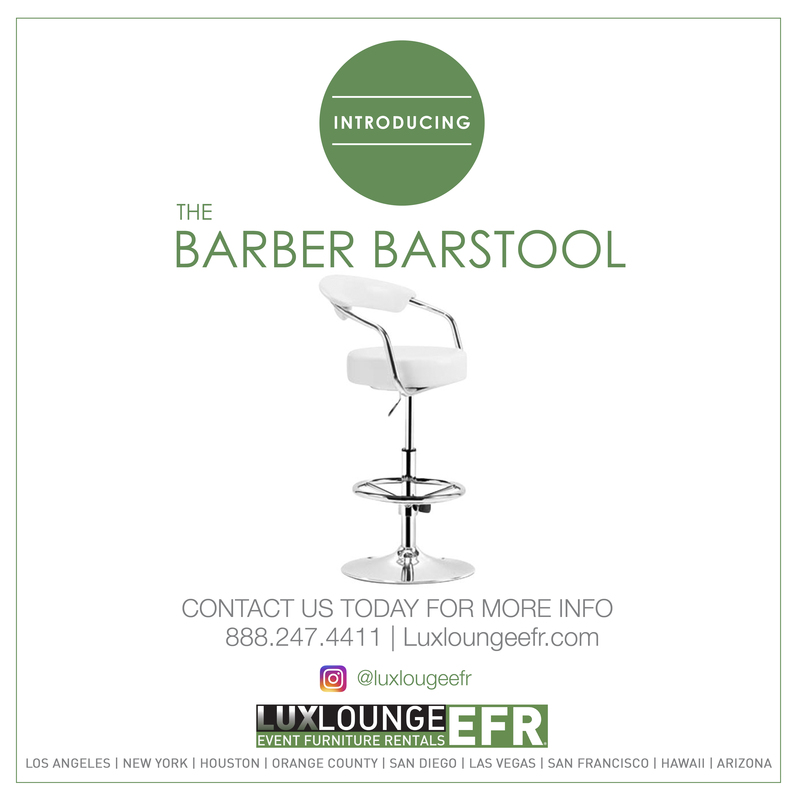 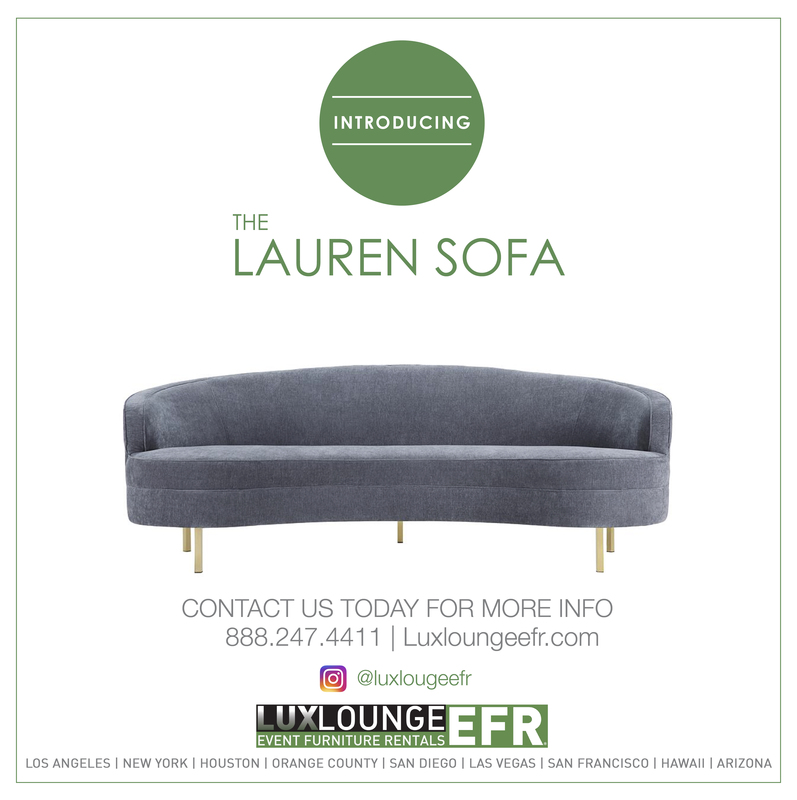 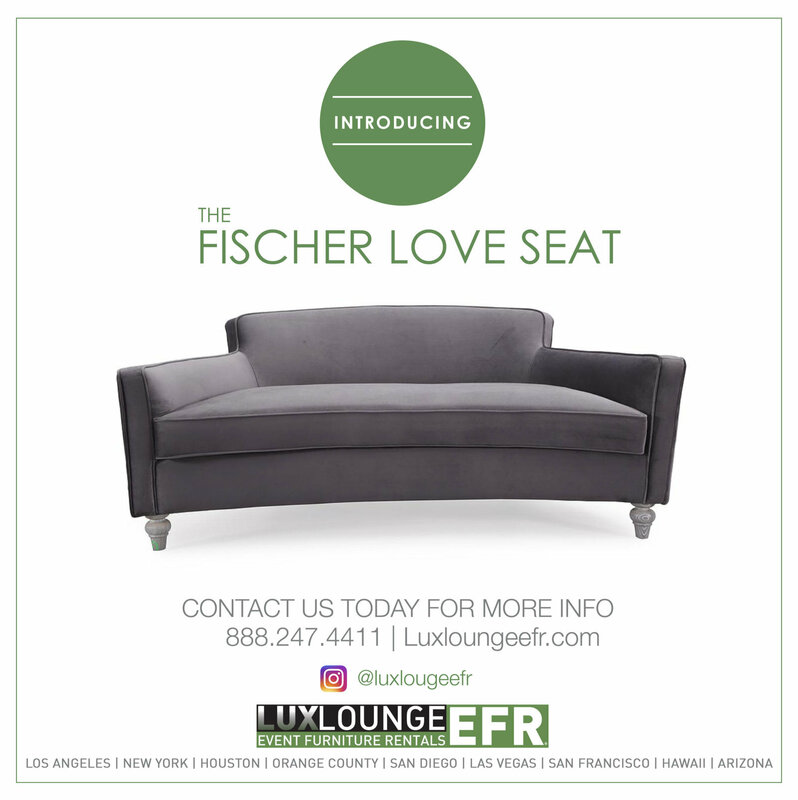 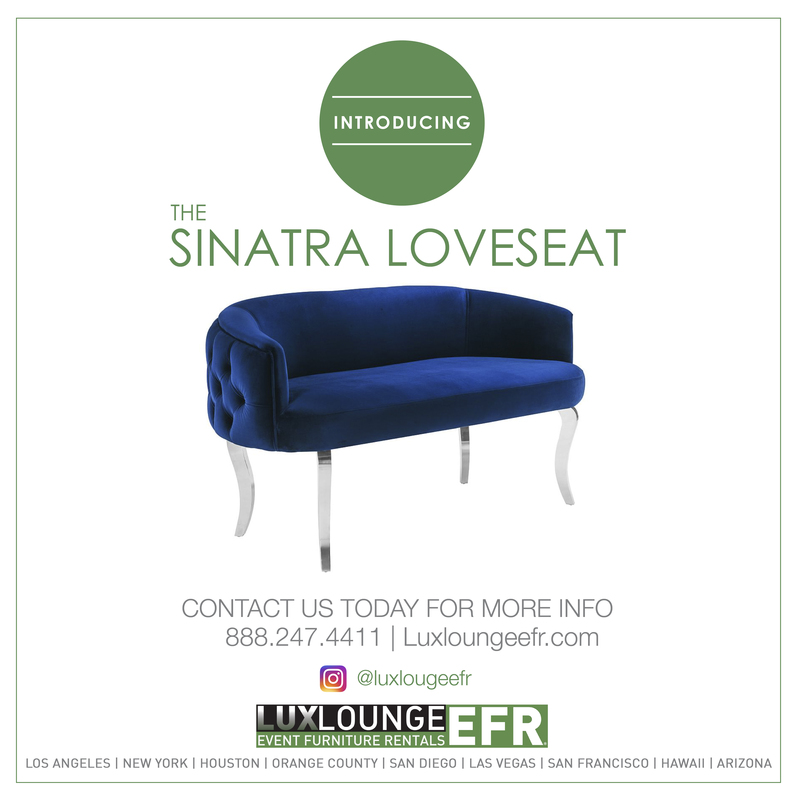 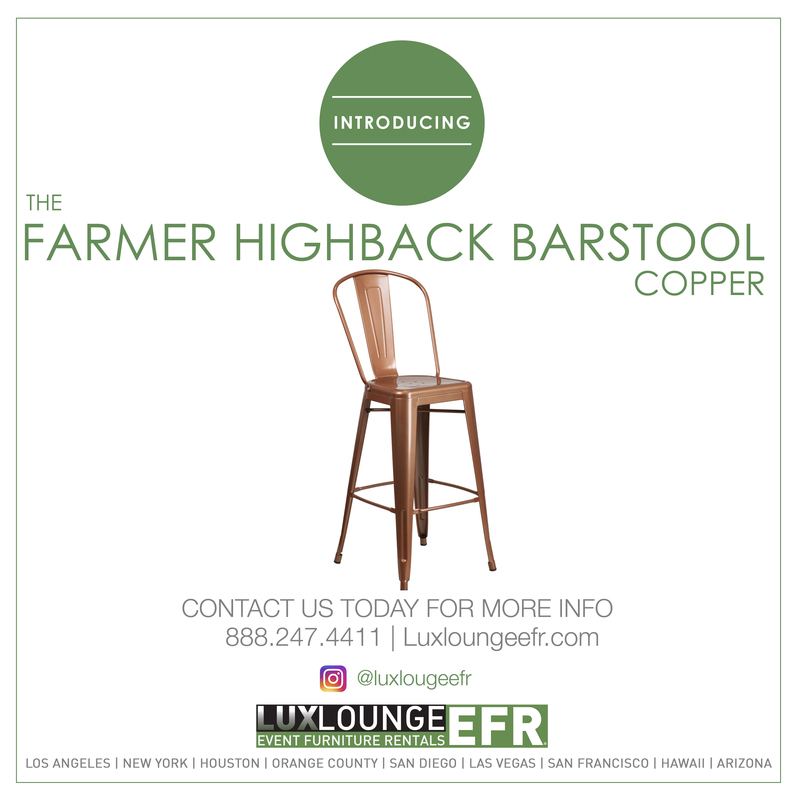 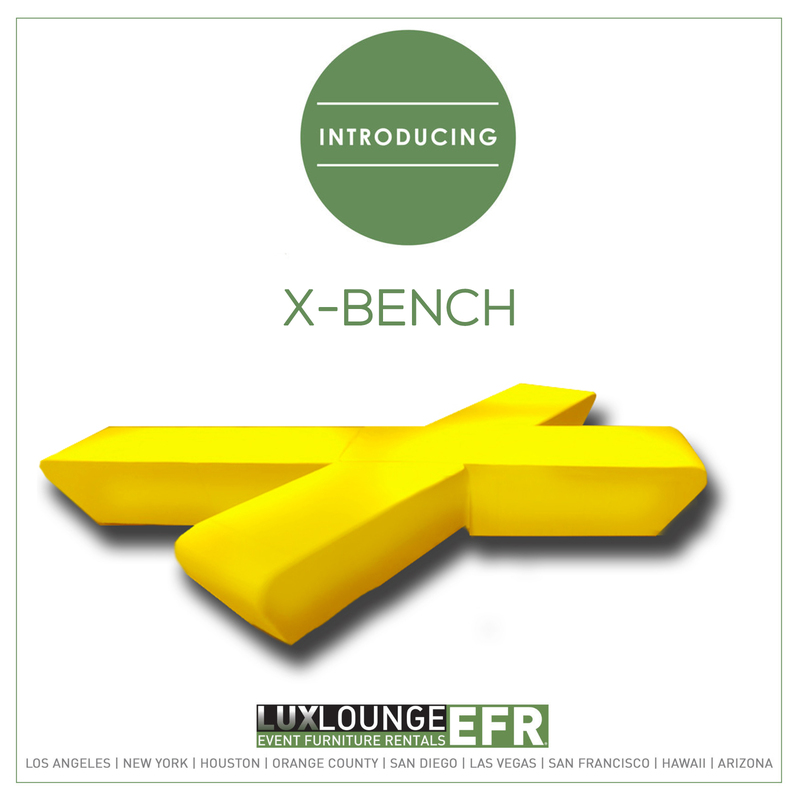 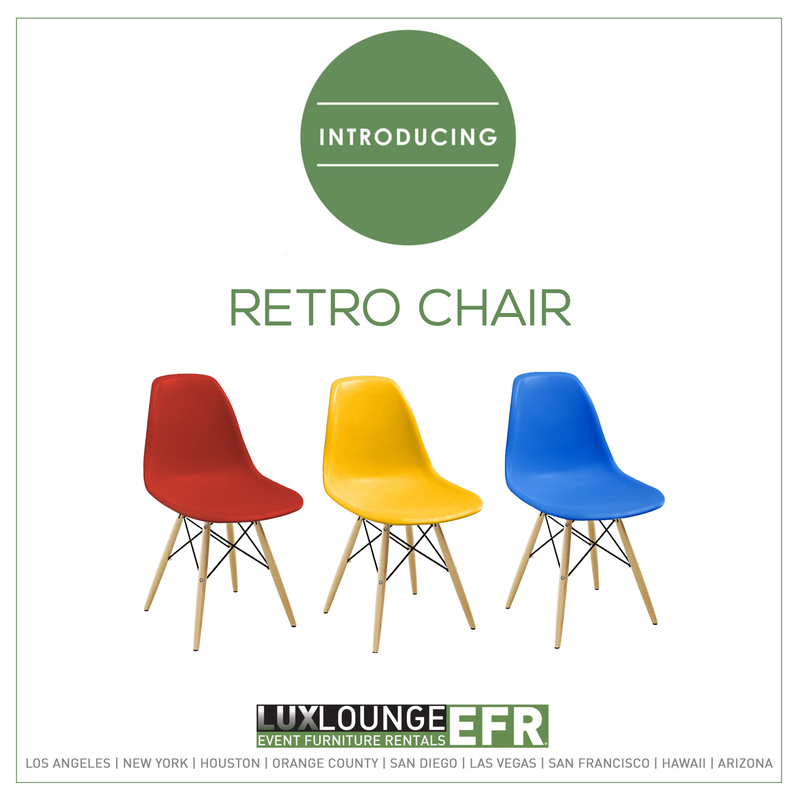 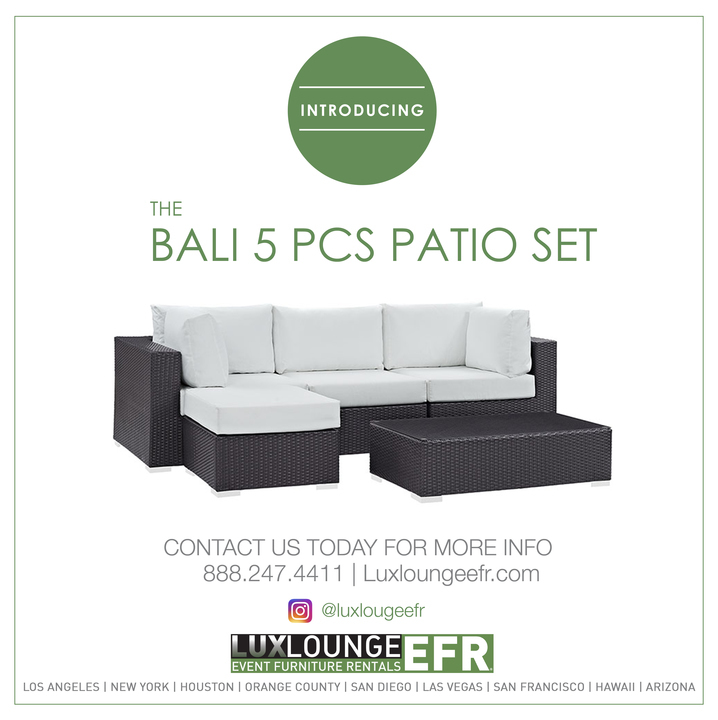 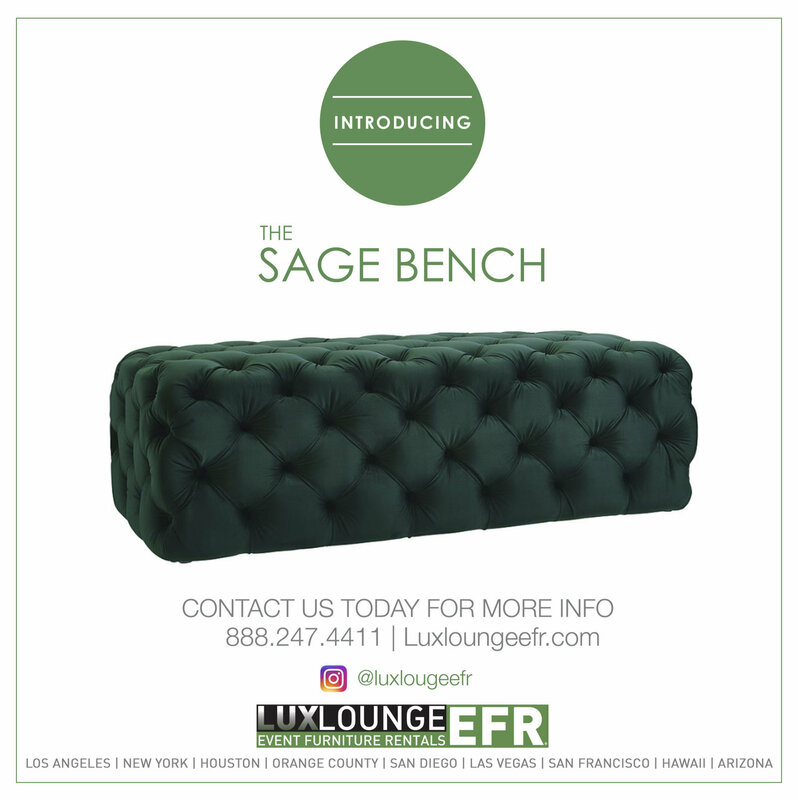 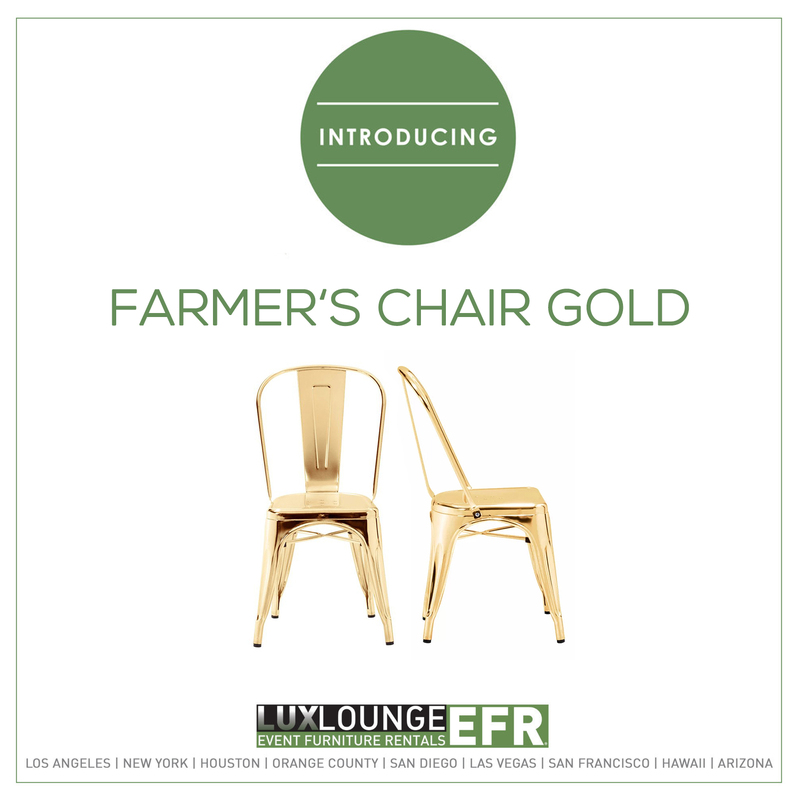 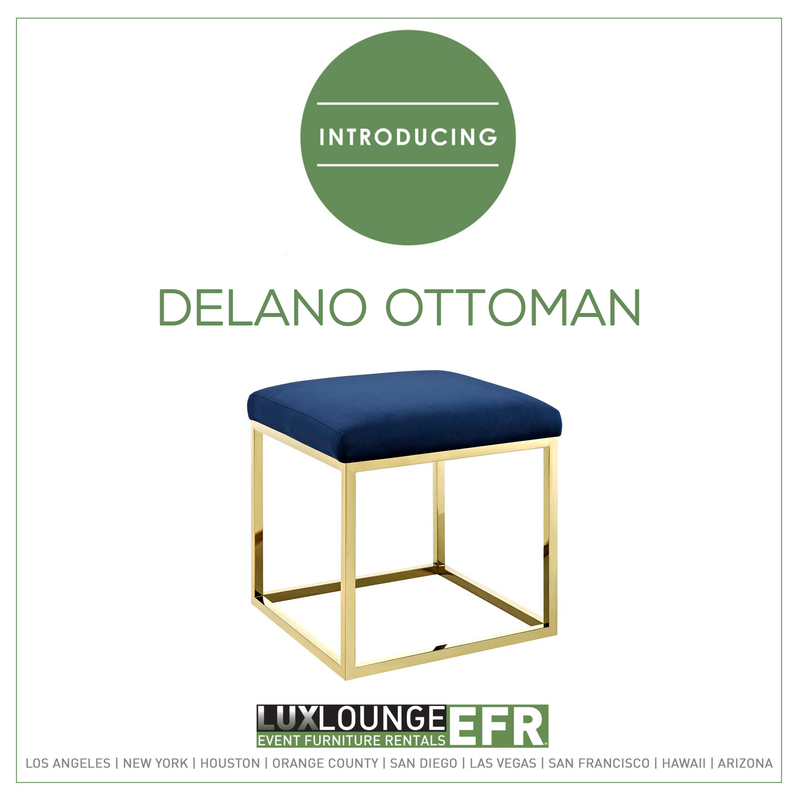 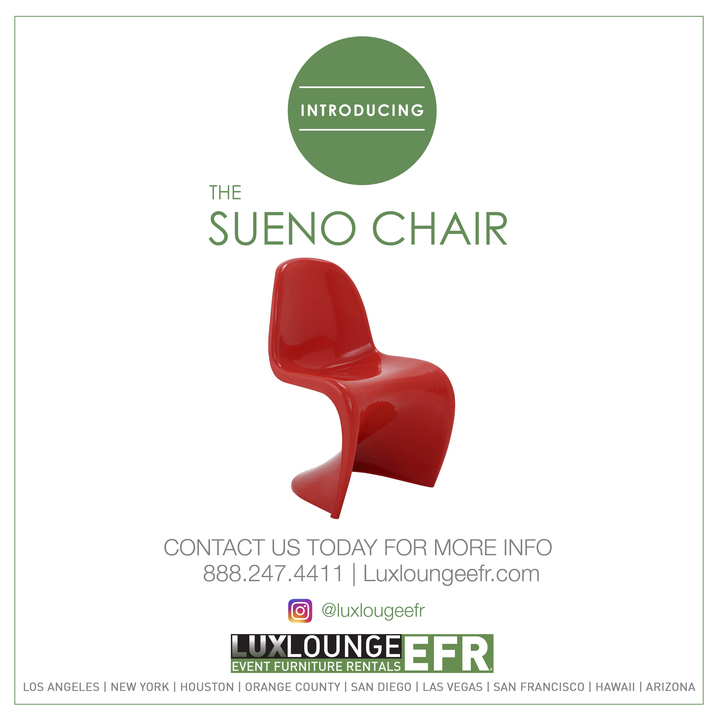 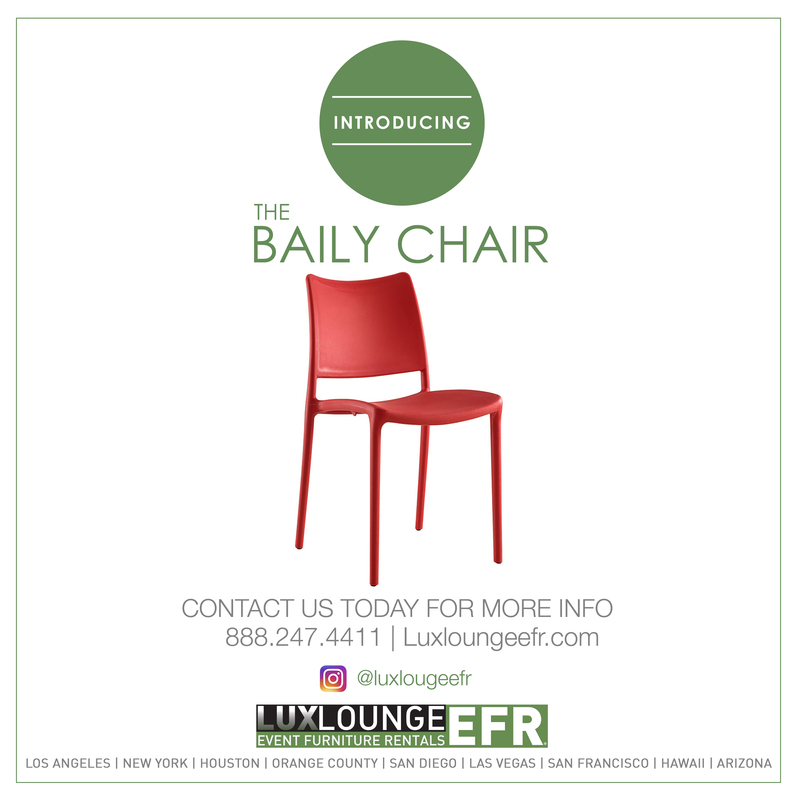 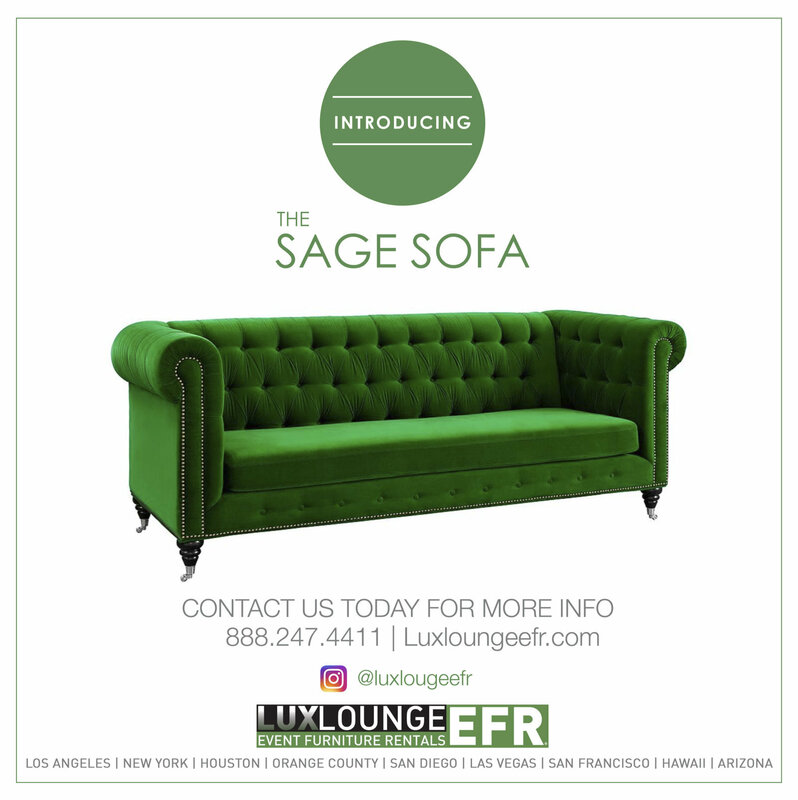 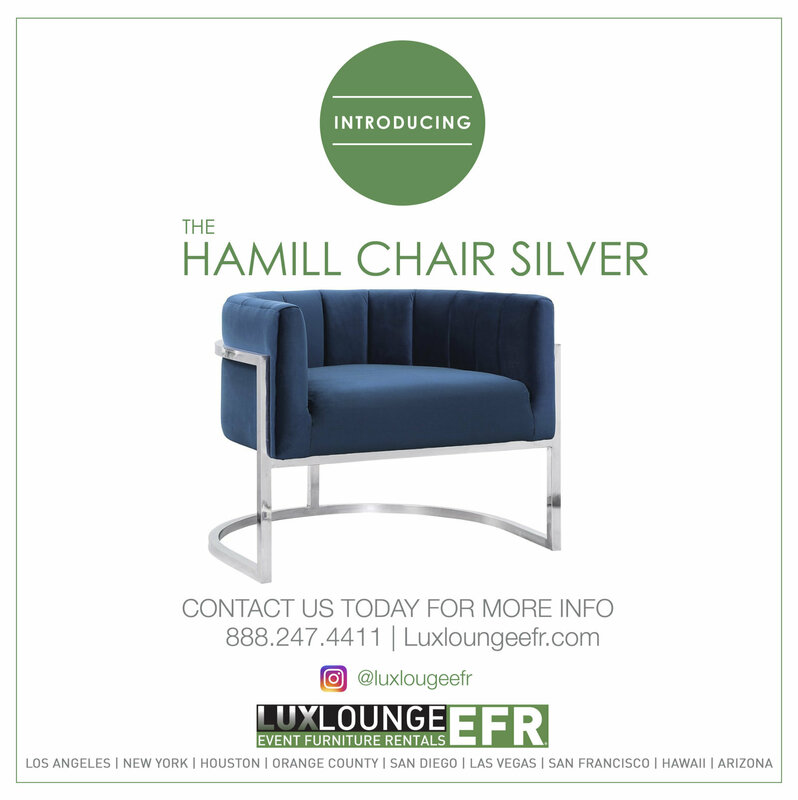 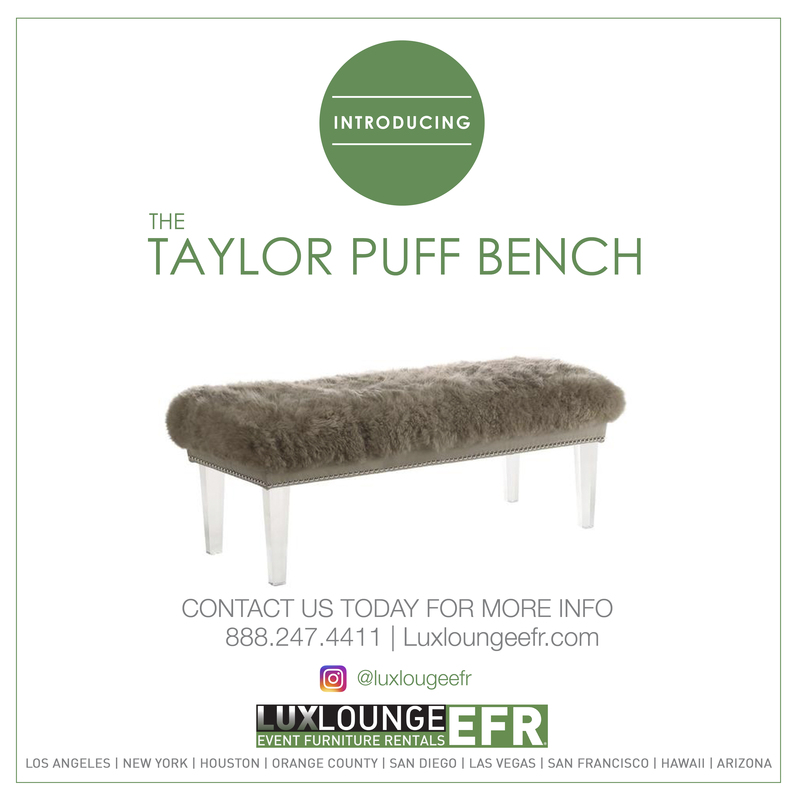 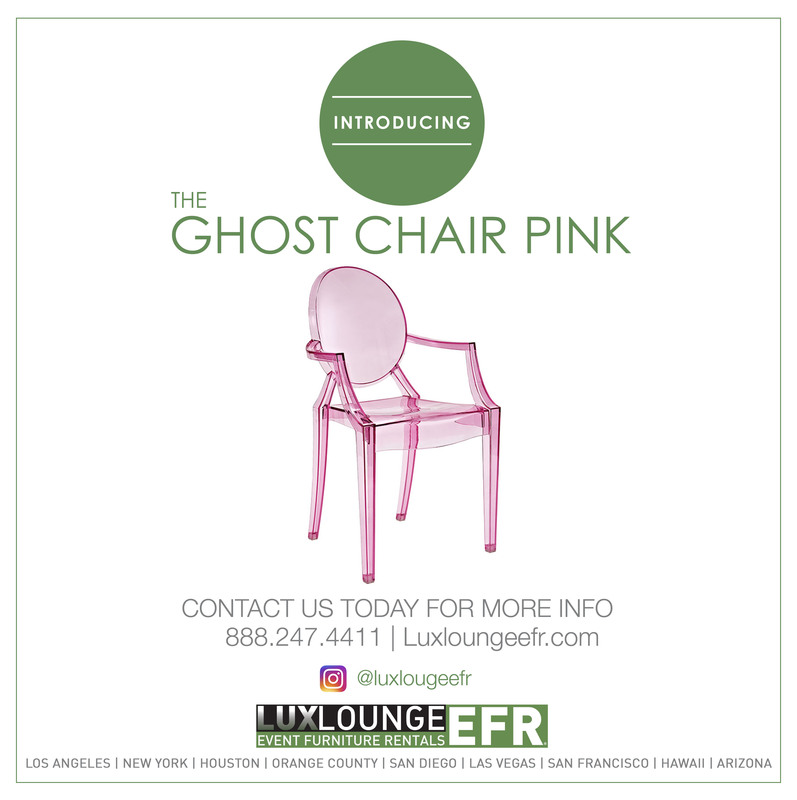 The collection includes classy chairs, sofas and loveseats with amazing patterns and colors, comfortable ottomans of exquisite design, chaises made for royalty yet with a modern touch for the trendy, modern crowds, and quality sectionals for groups looking for a great time. 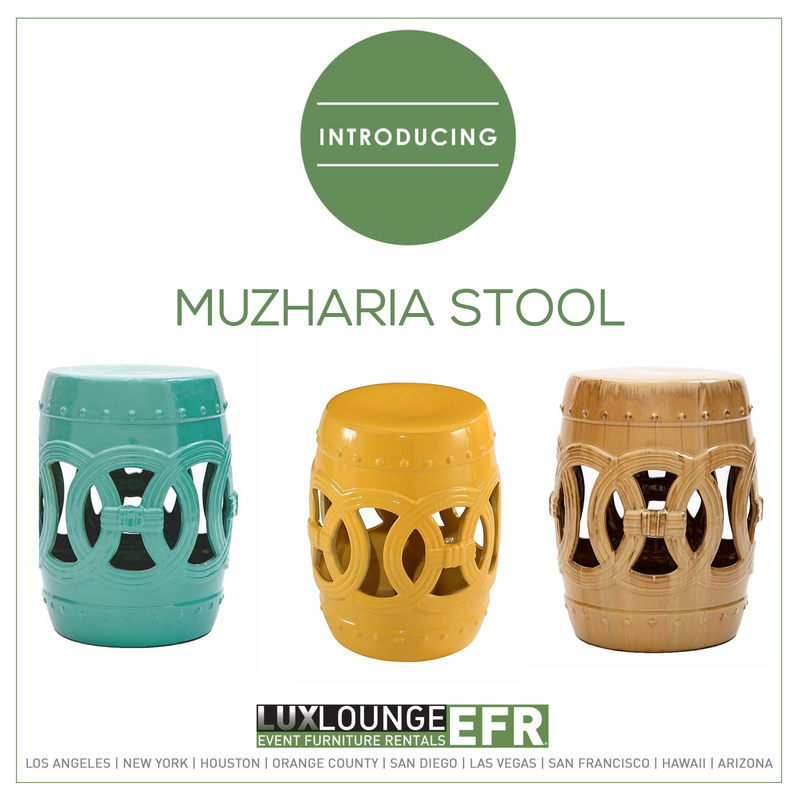 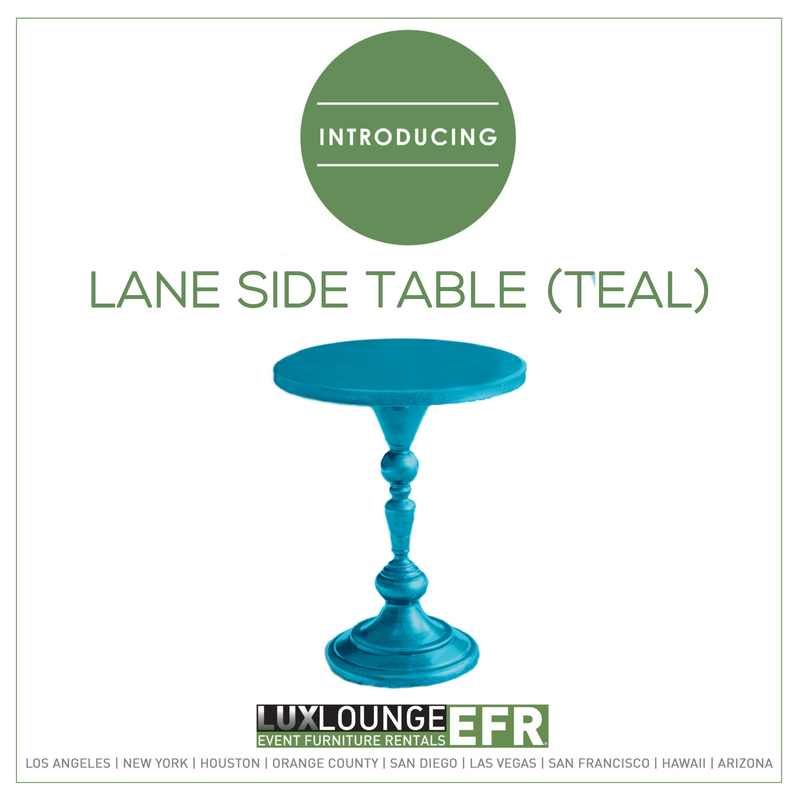 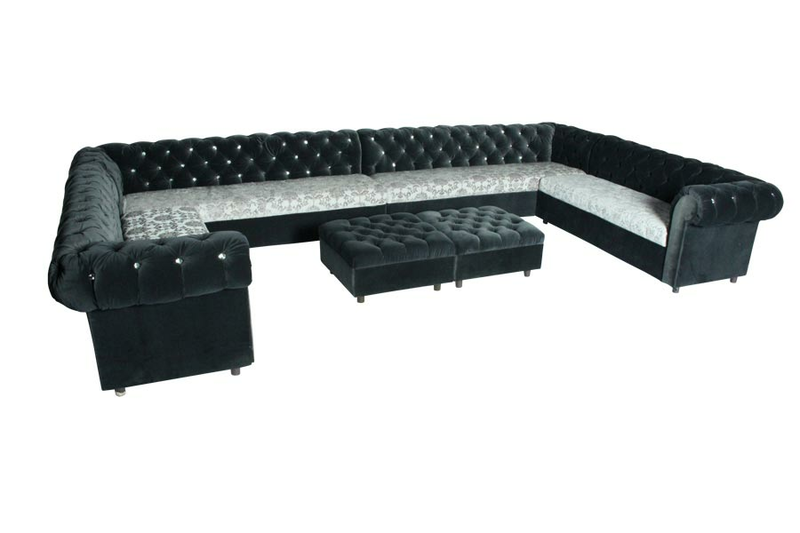 With the furniture from this stunning collection, you are bound to create an amazing and quite successful event. 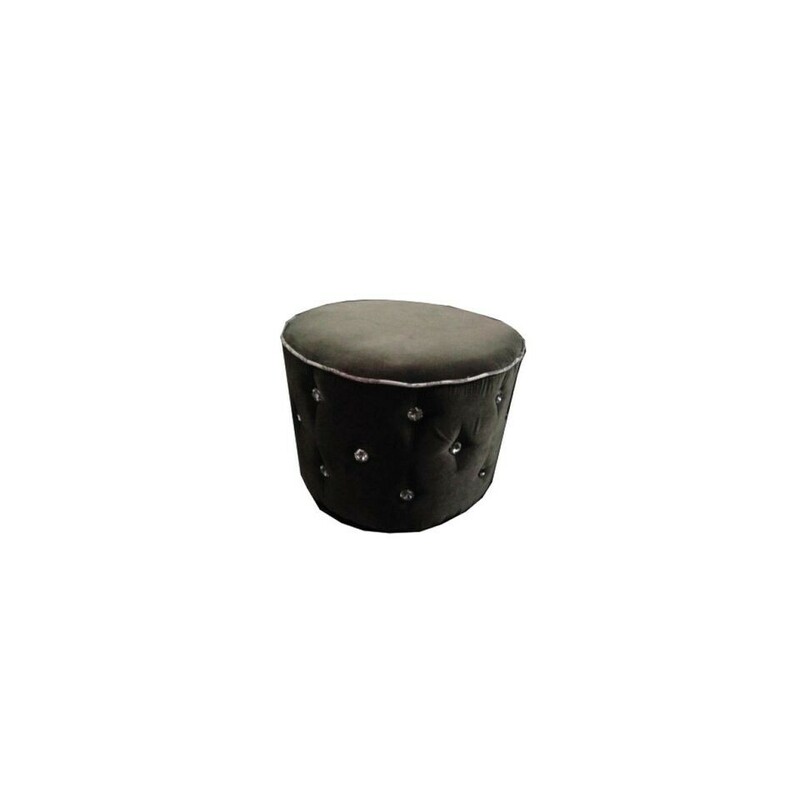 Metropolitan 3′ x 3′ Ottoman (Black) is soft plush elegance made in microfiber patterns with crystal accents. 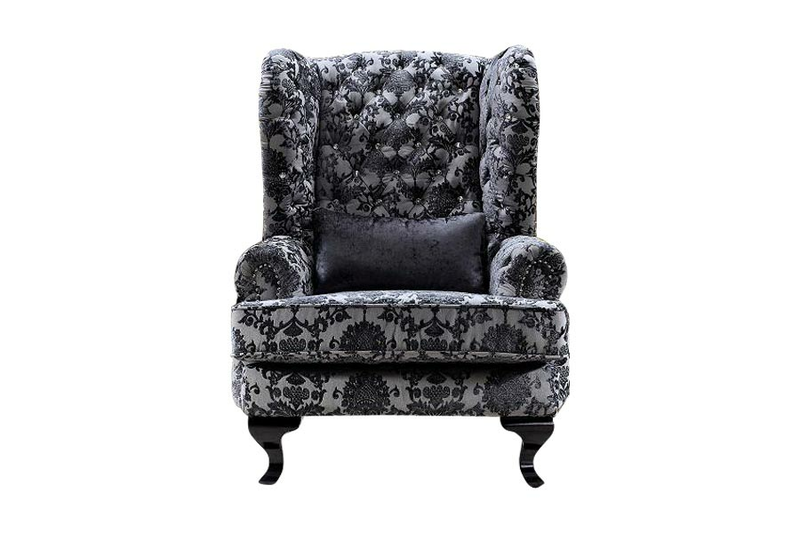 The Metropolitan Chair has microfiber patterns with crystal accents. 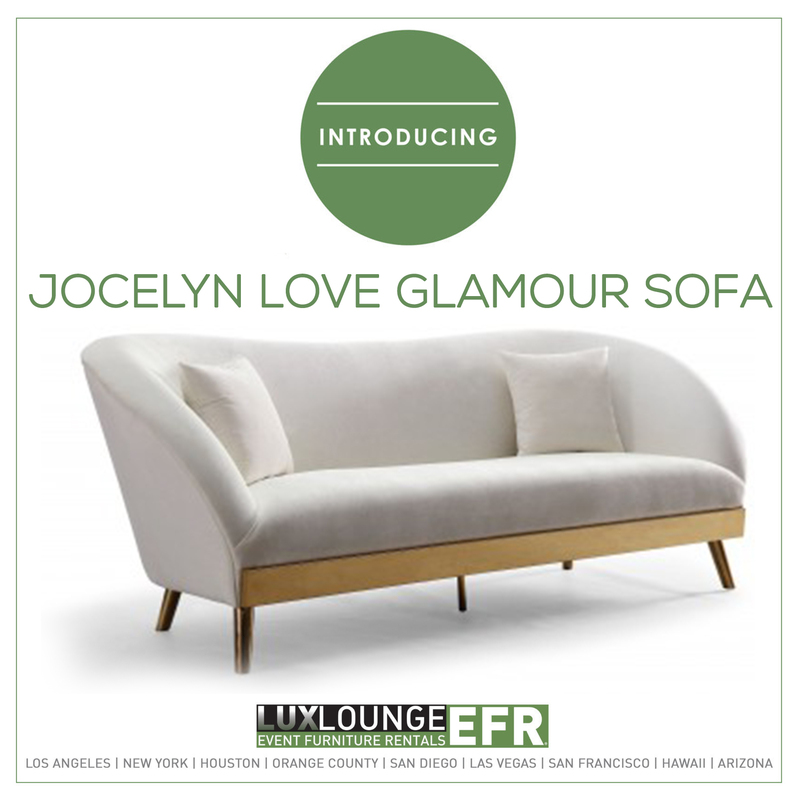 An elegant and cozy loveseat upholstered with soft, plush, microfiber fabric and accented by beautiful crystal detailing. 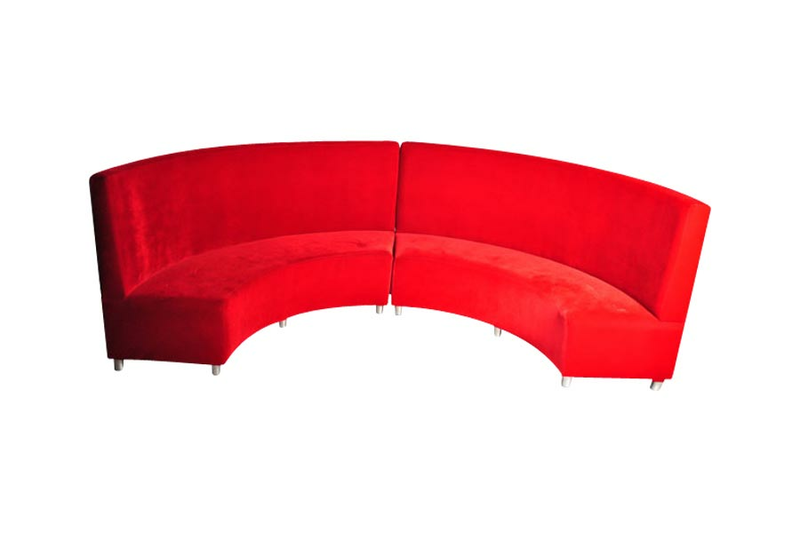 Designed to seat 2 people. 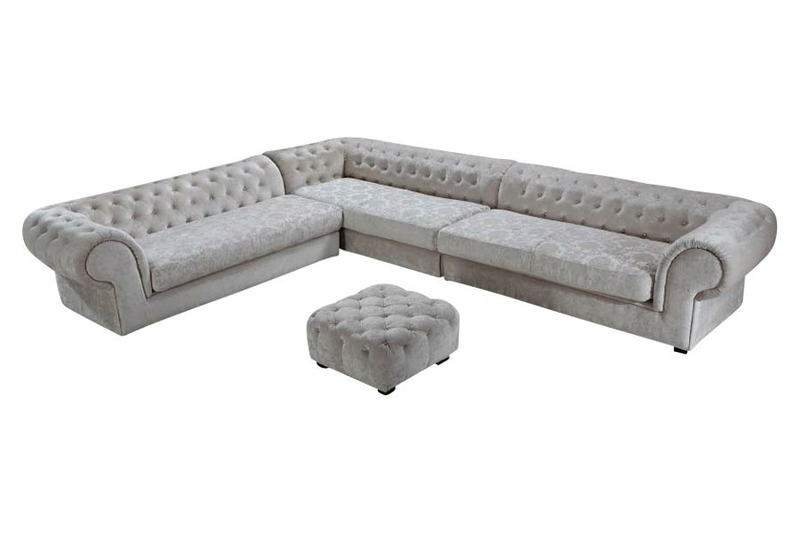 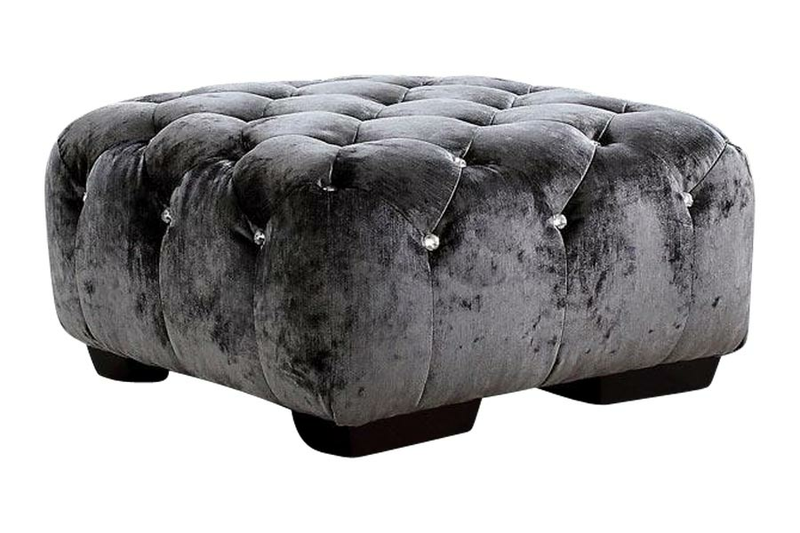 Metropolitan Velvet 3' x 3' Ottoman (Grey) is soft plush elegance made in microfiber patterns with crystal accents. 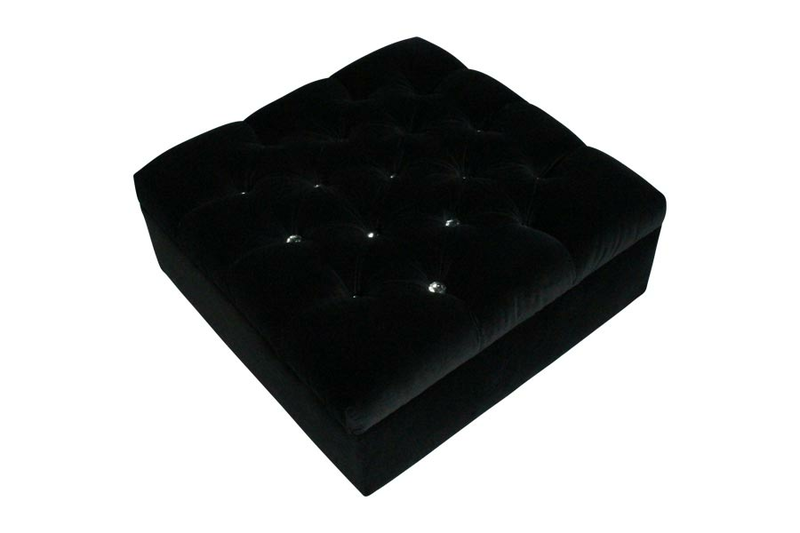 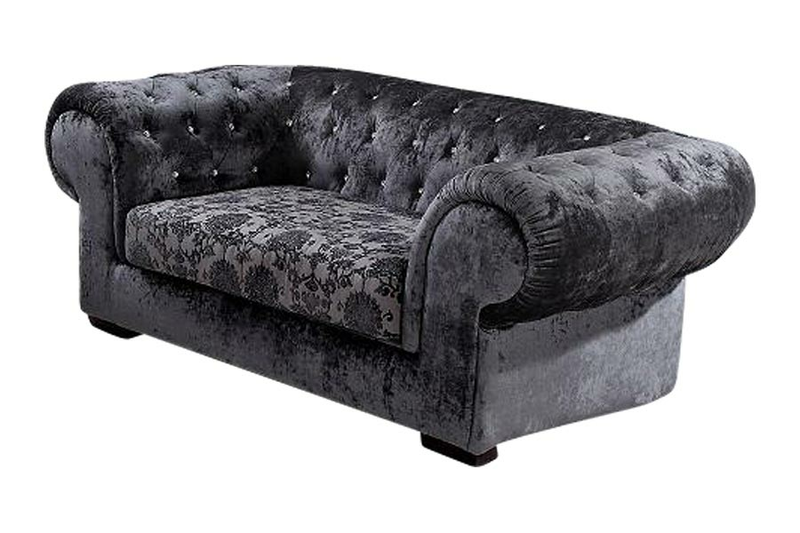 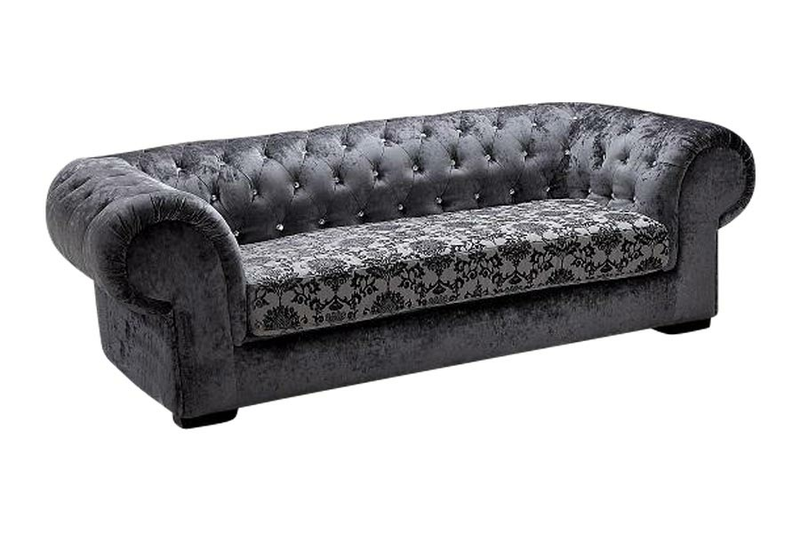 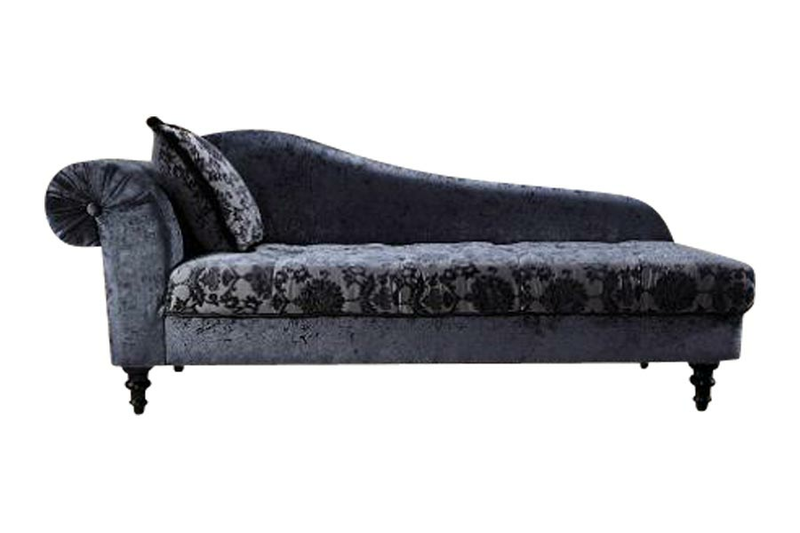 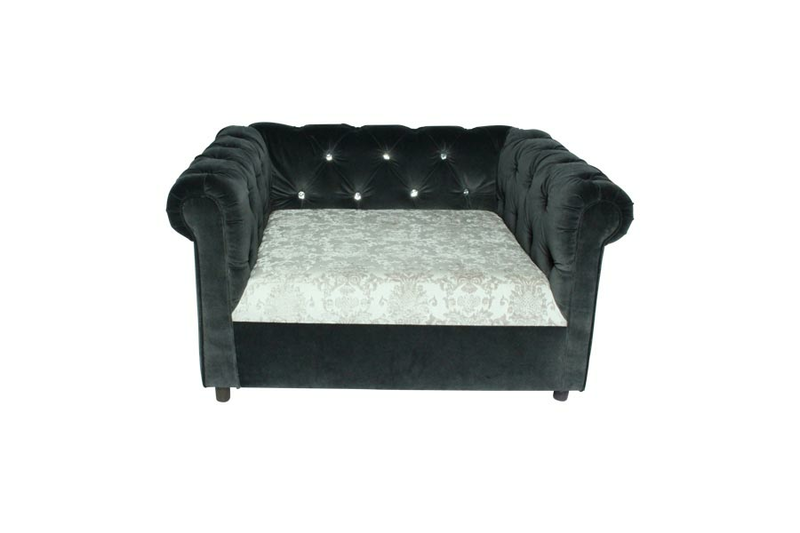 Metropolitan Velvet Chaise (Black) is soft plush elegance made in microfiber patterns with crystal accents. 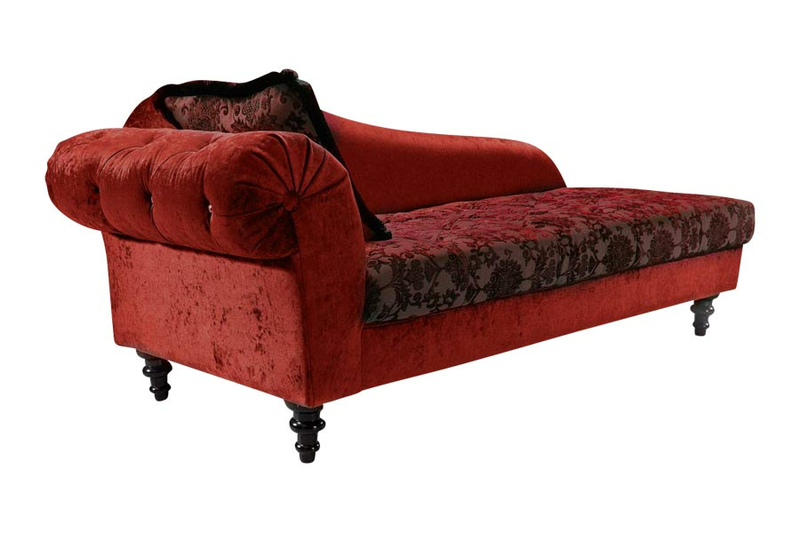 Metropolitan Velvet Chaise (Red) is soft plush elegance made in microfiber patterns with crystal accents.